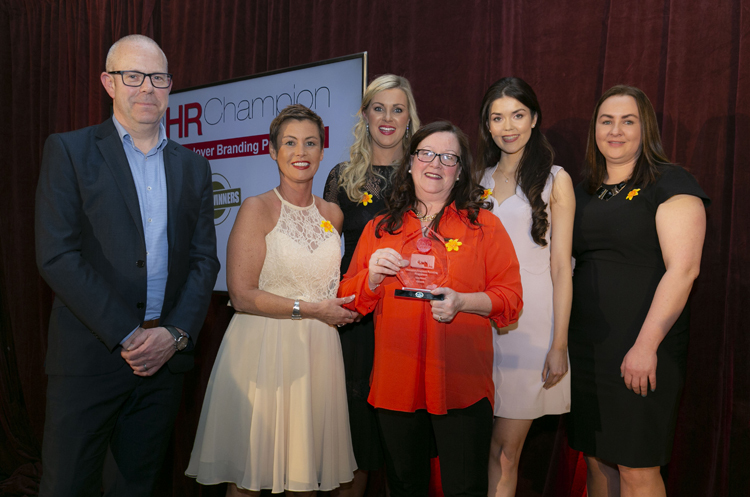 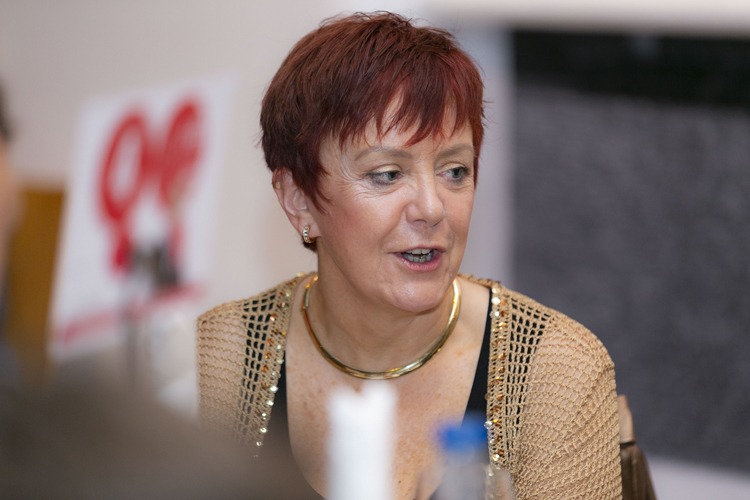 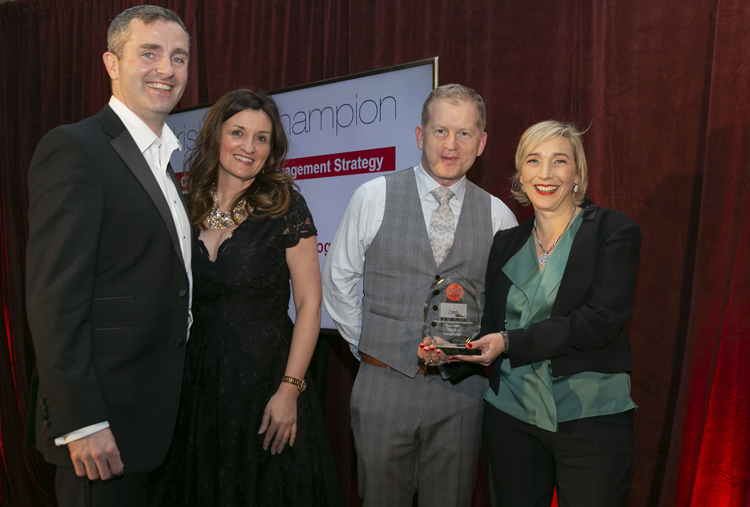 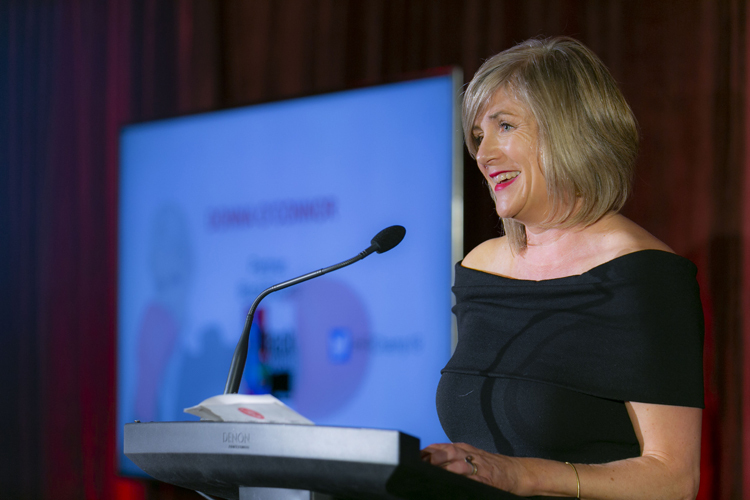 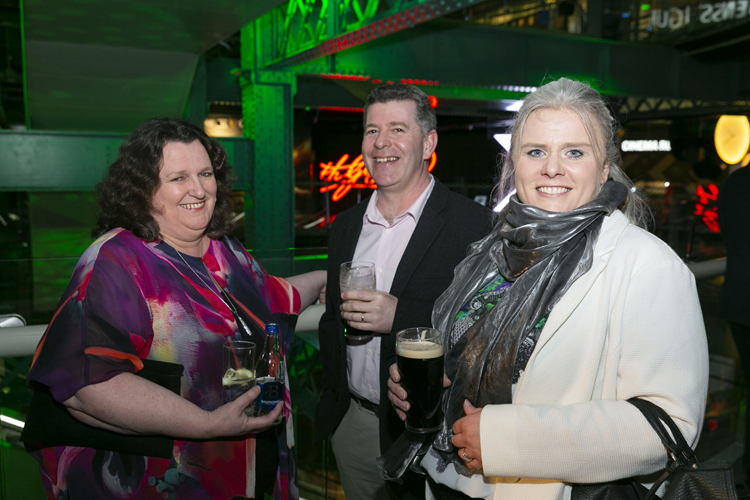 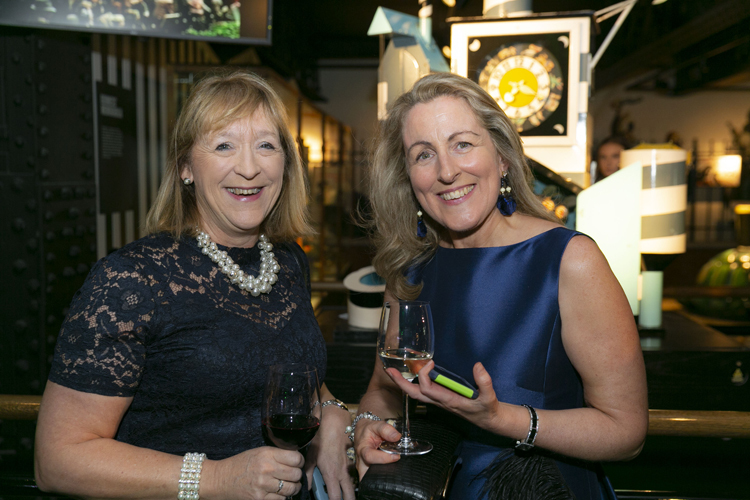 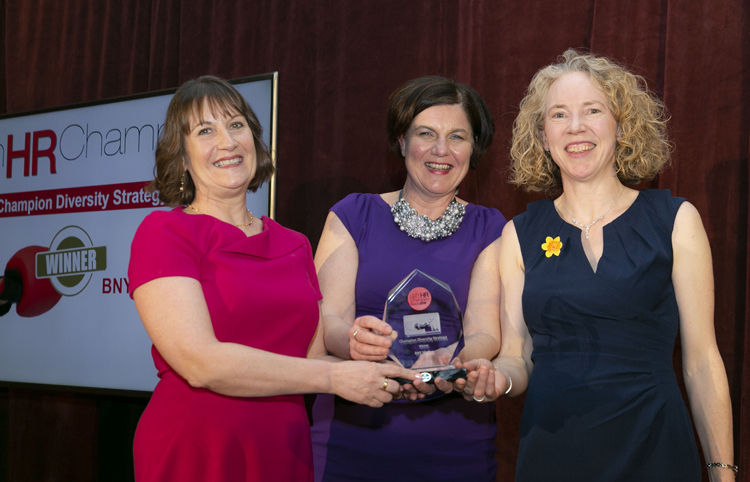 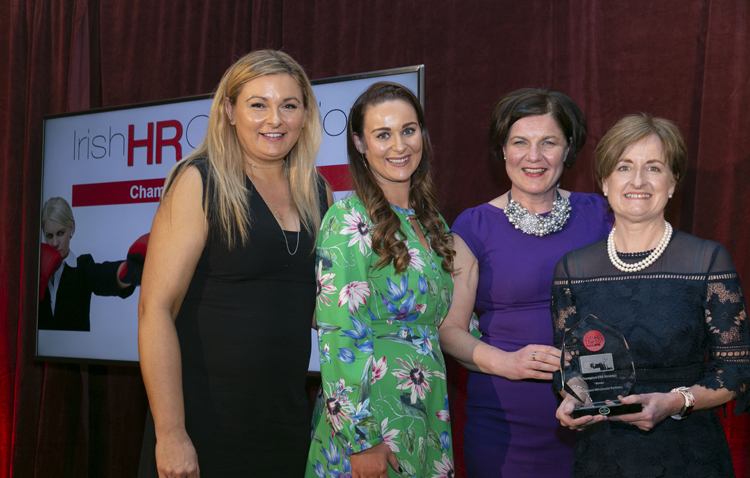 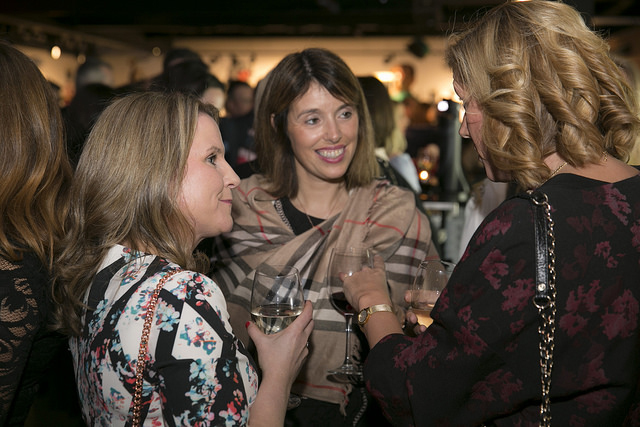 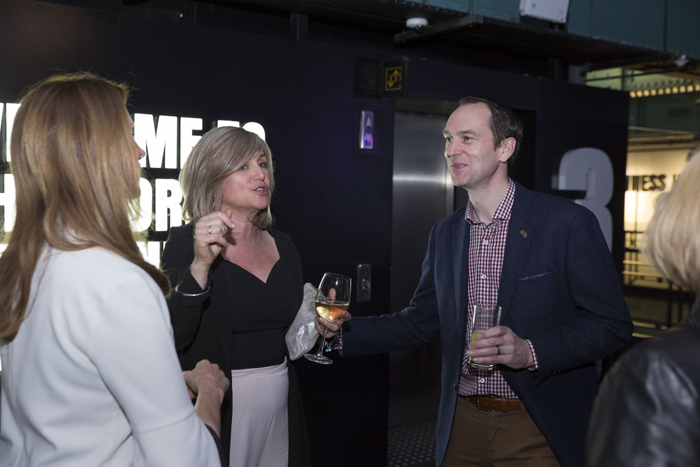 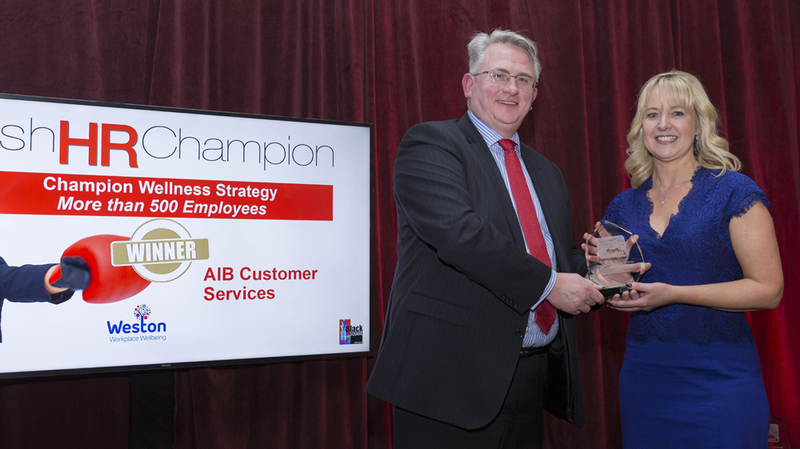 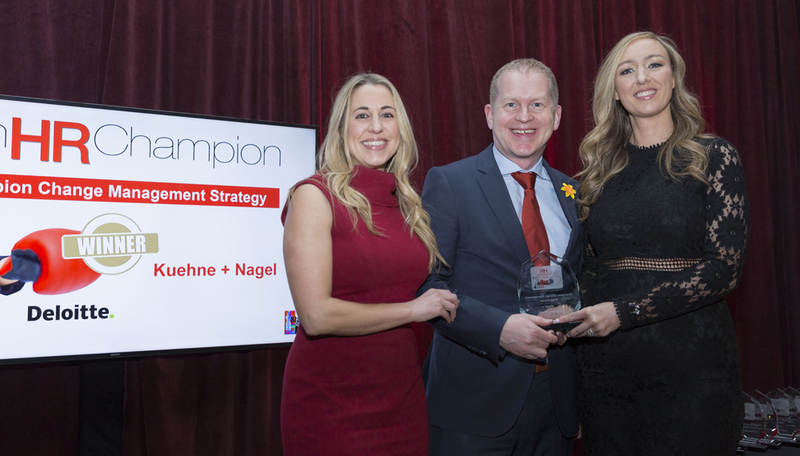 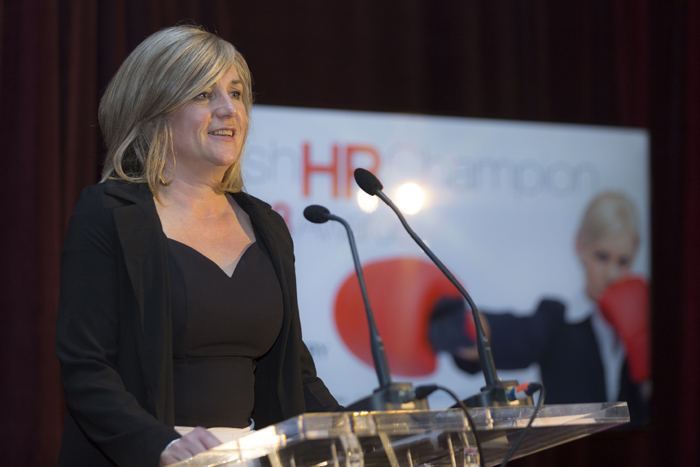 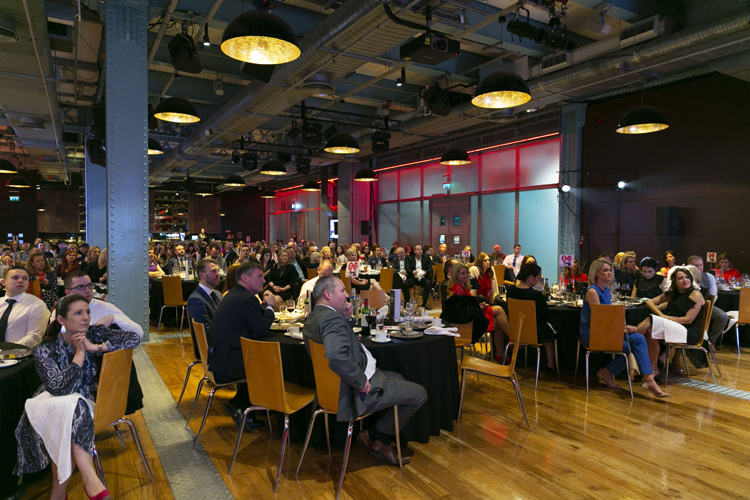 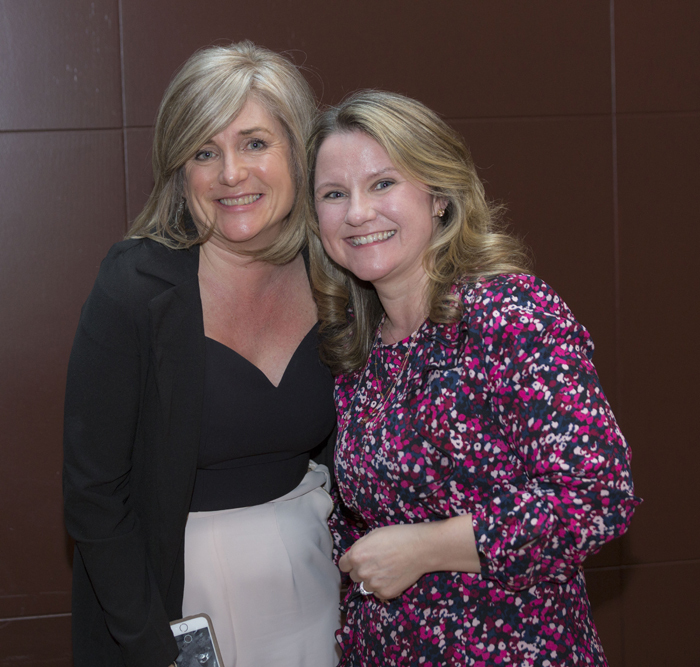 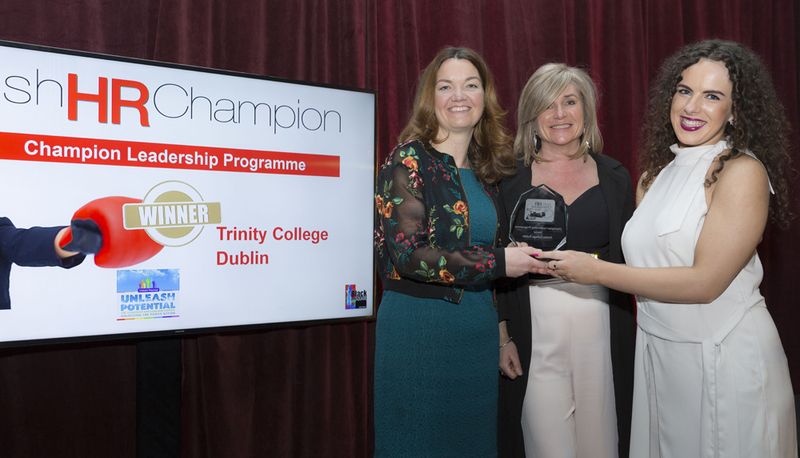 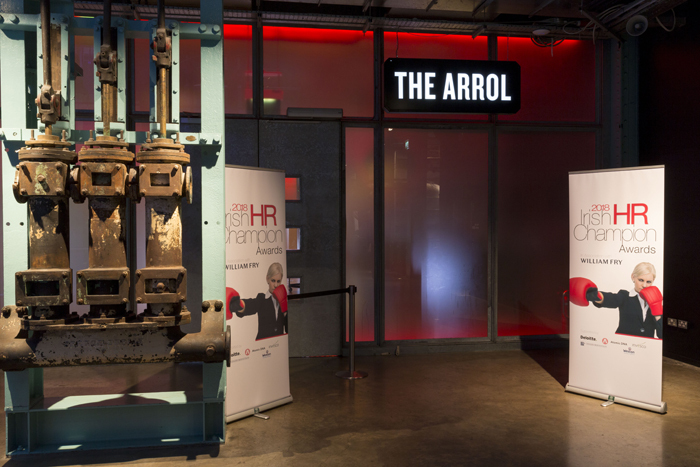 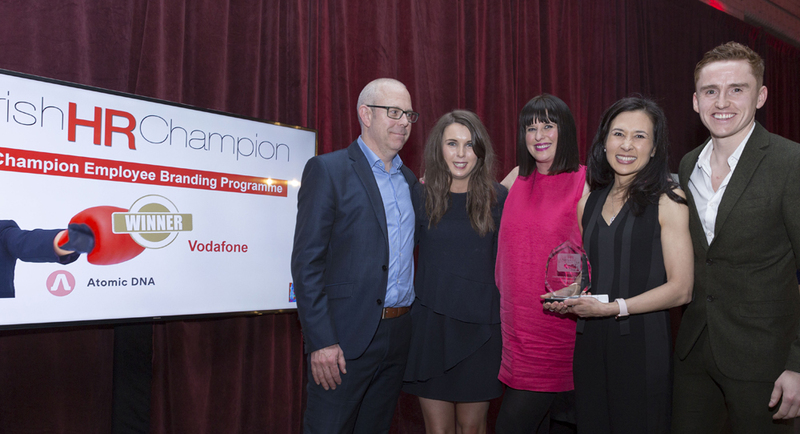 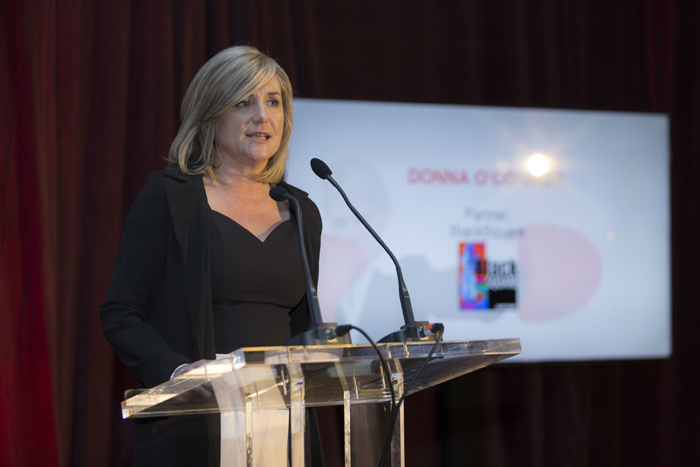 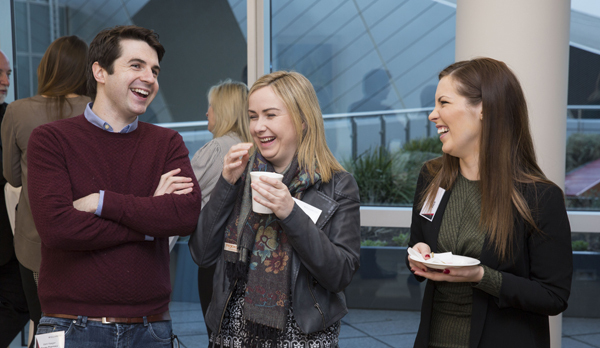 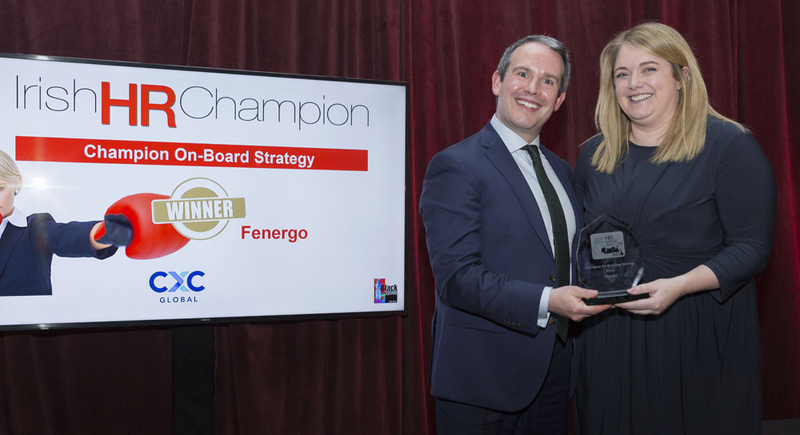 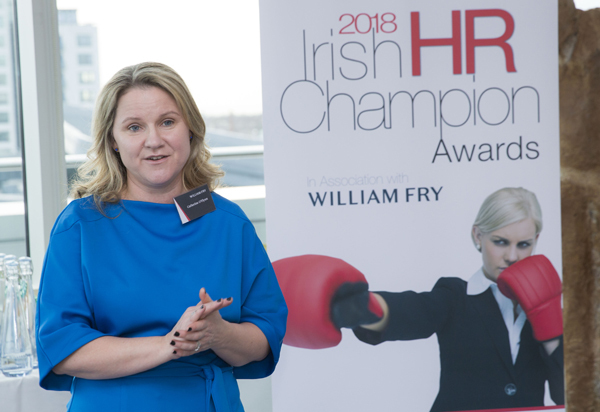 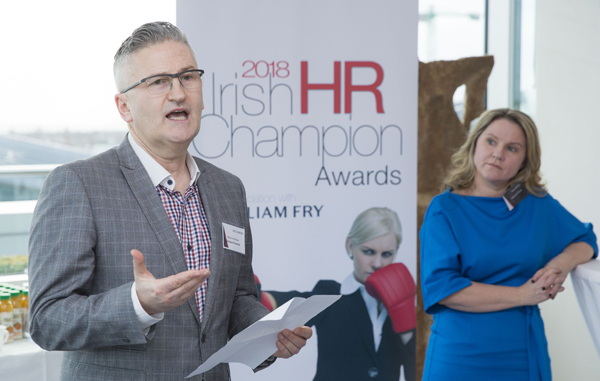 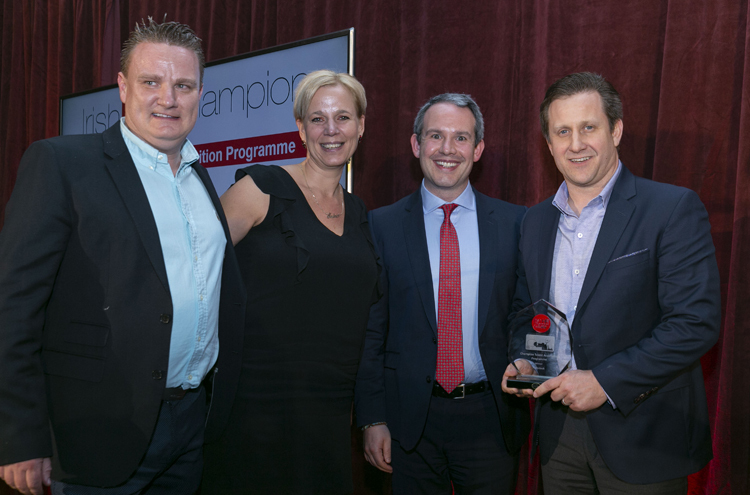 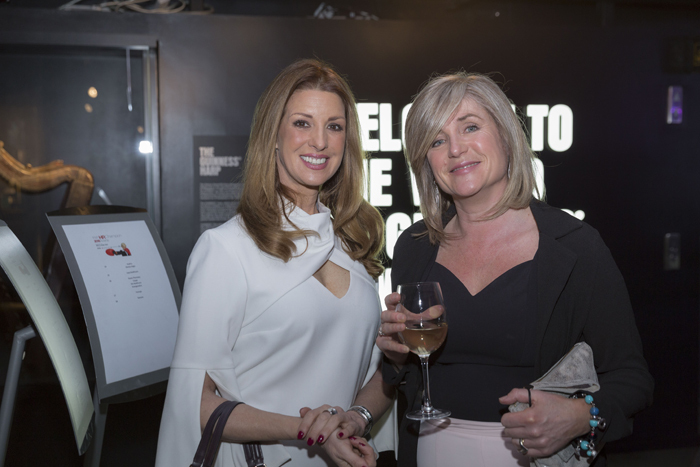 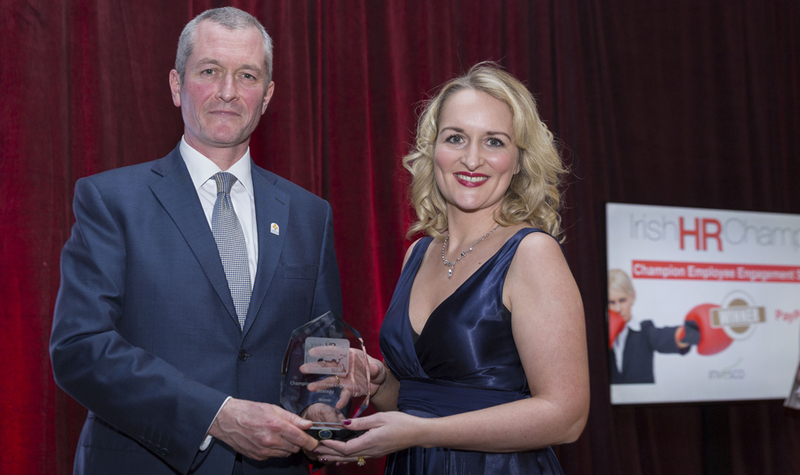 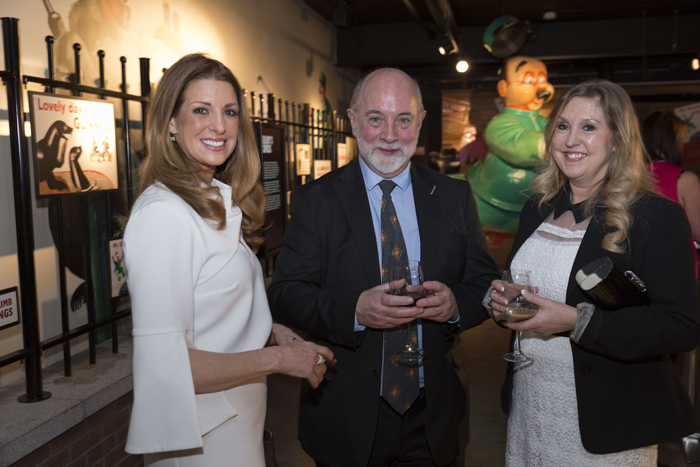 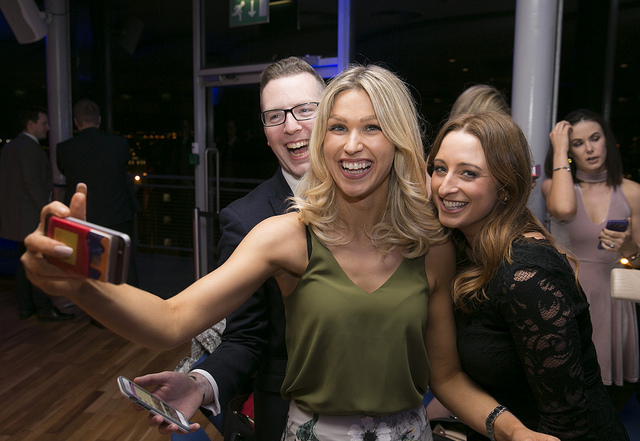 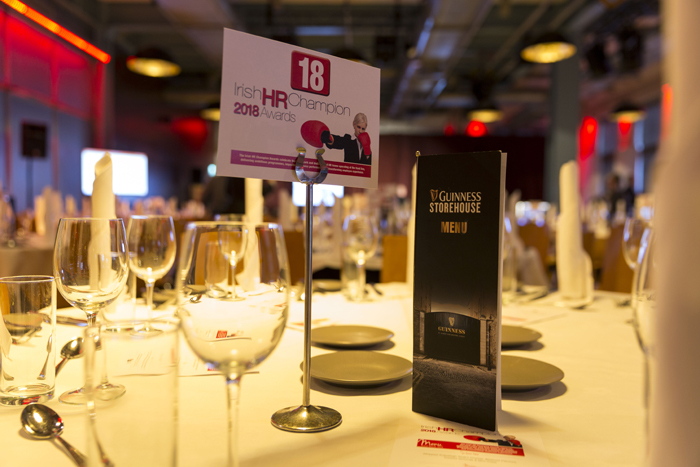 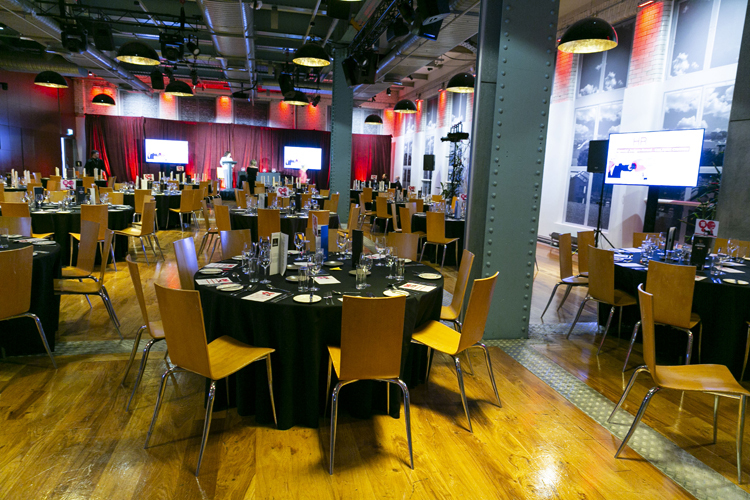 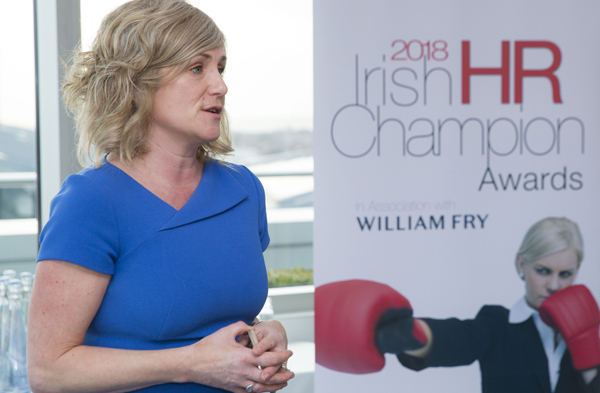 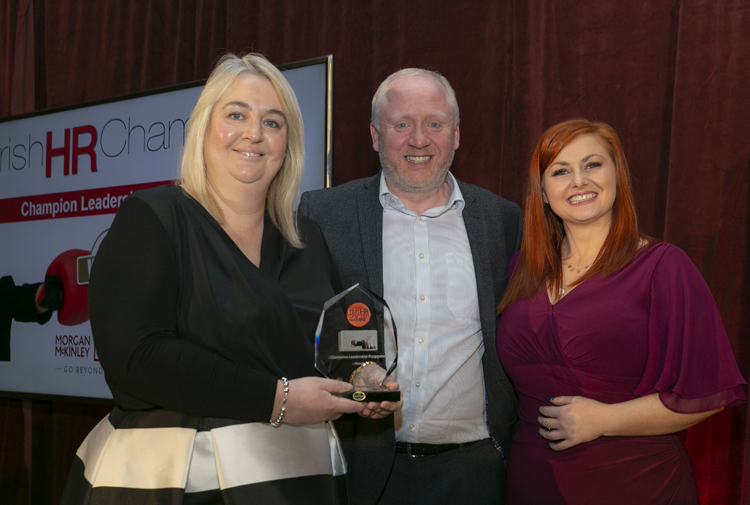 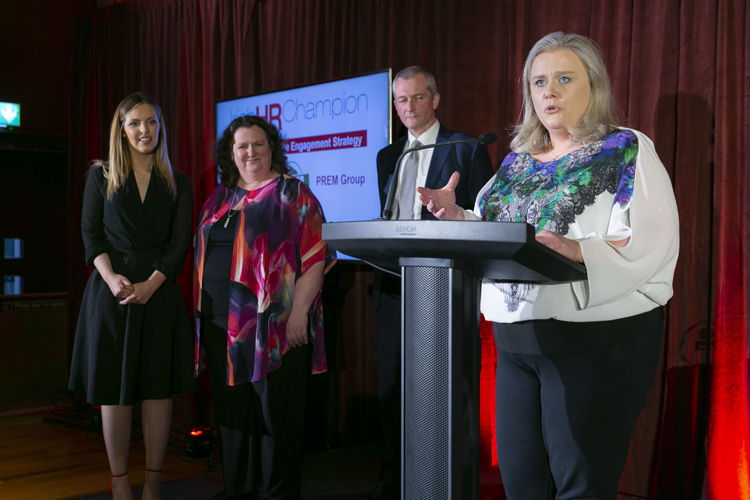 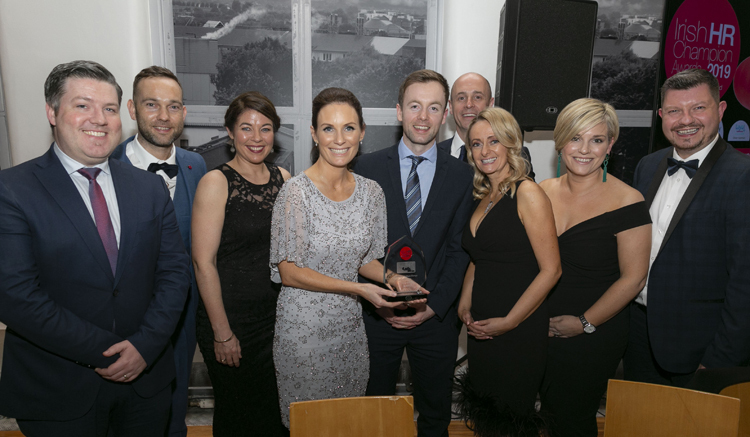 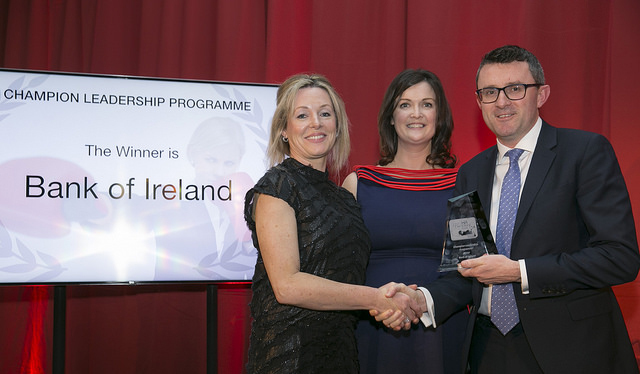 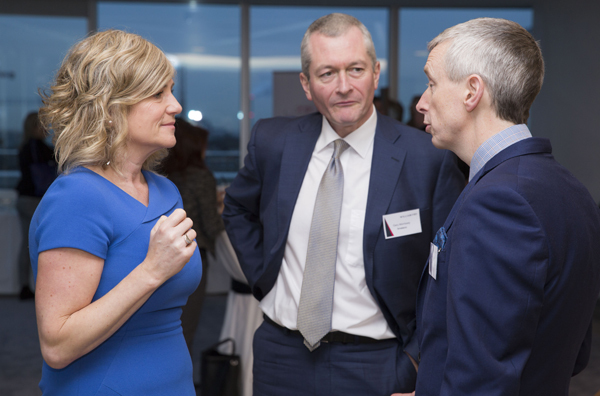 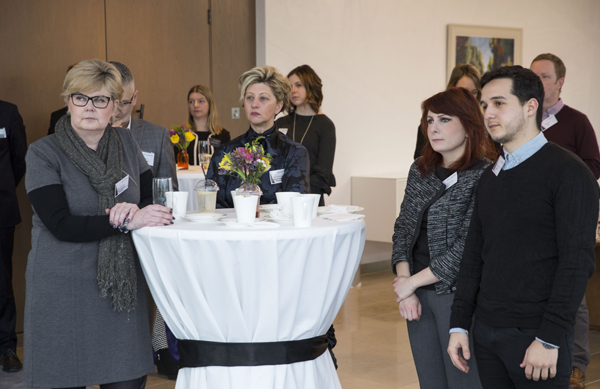 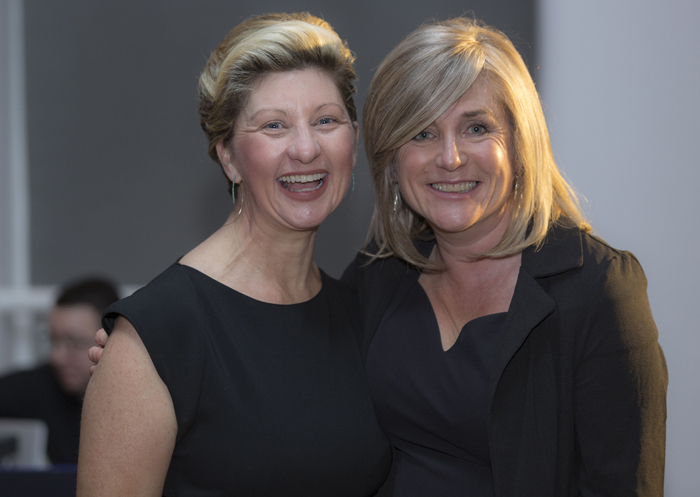 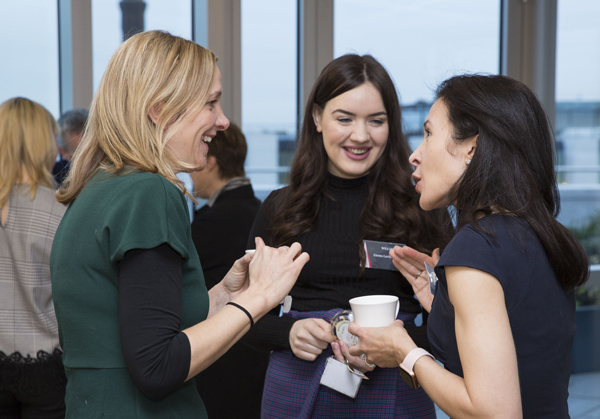 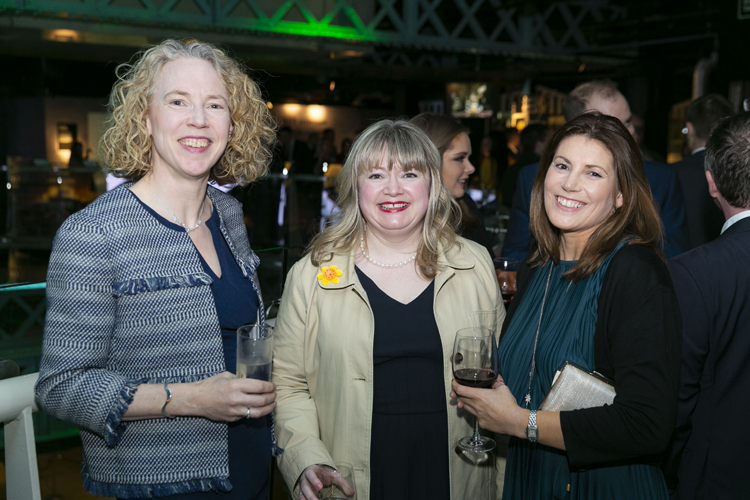 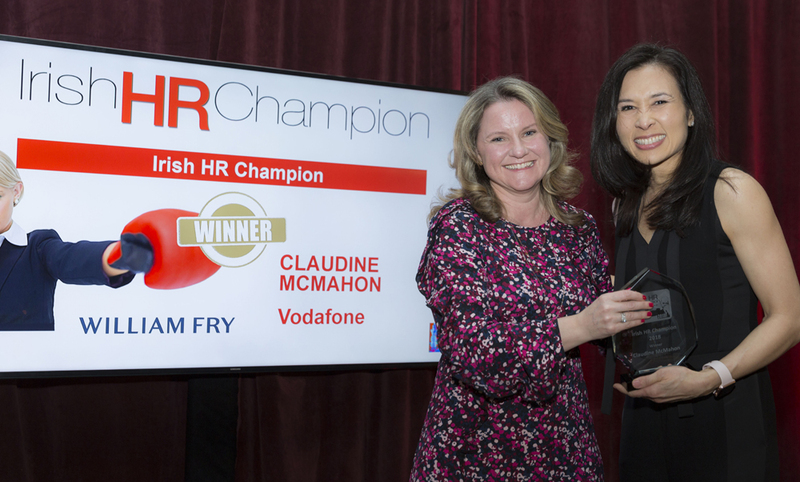 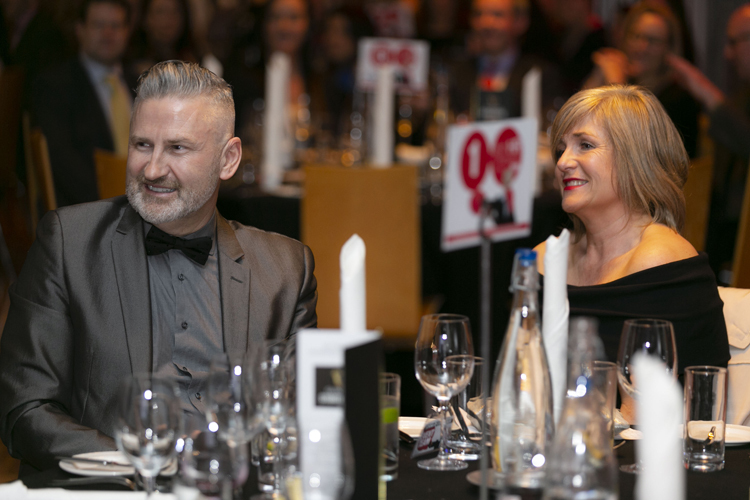 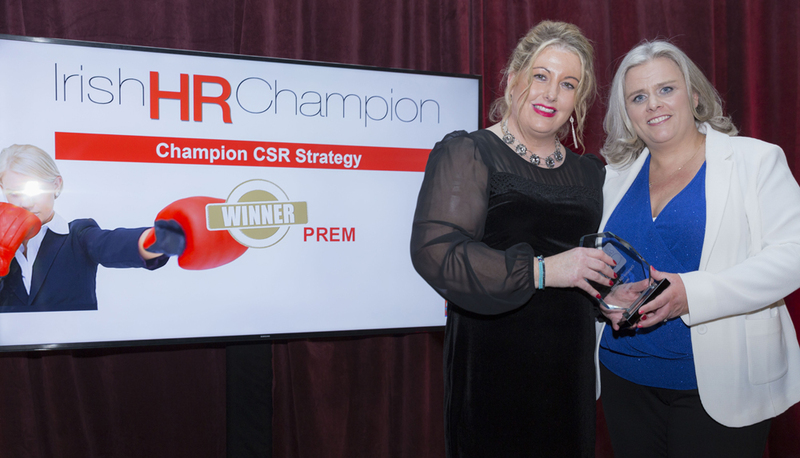 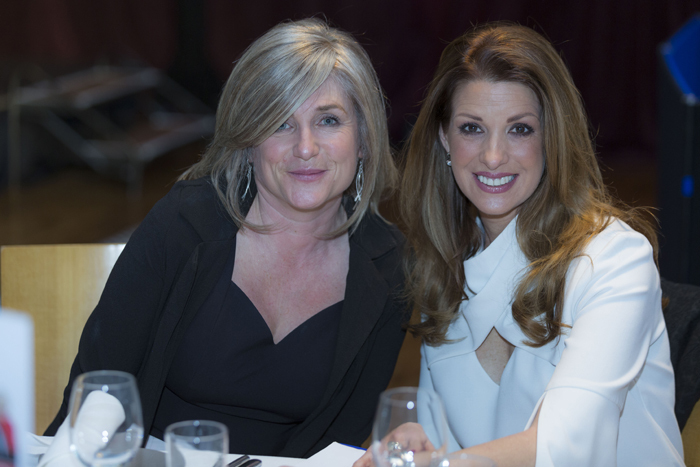 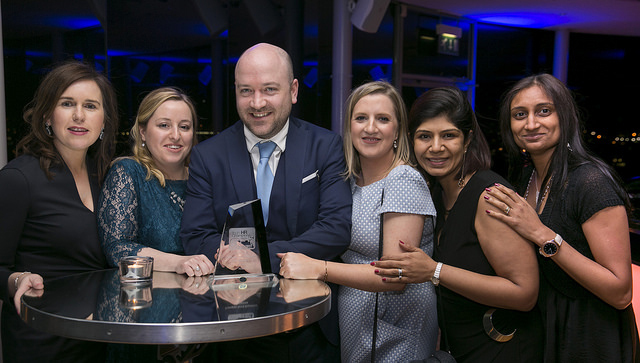 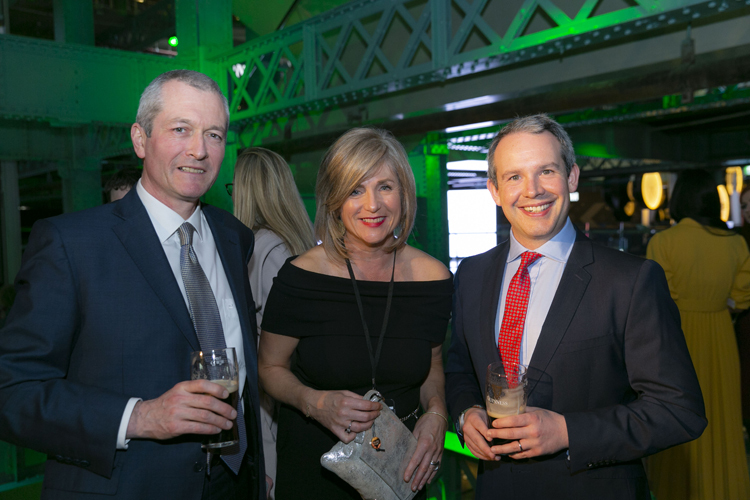 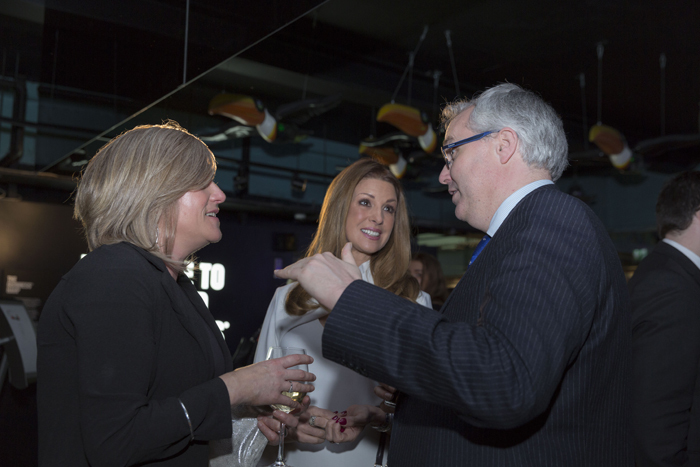 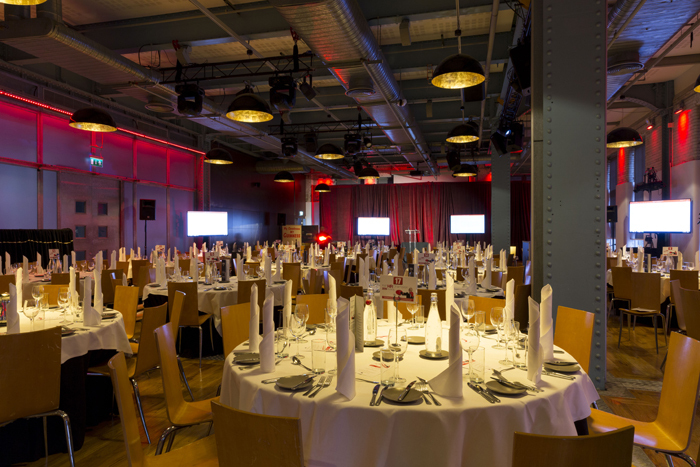 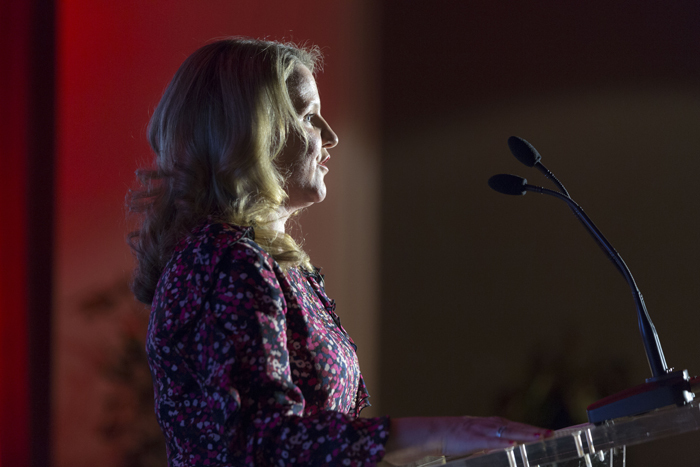 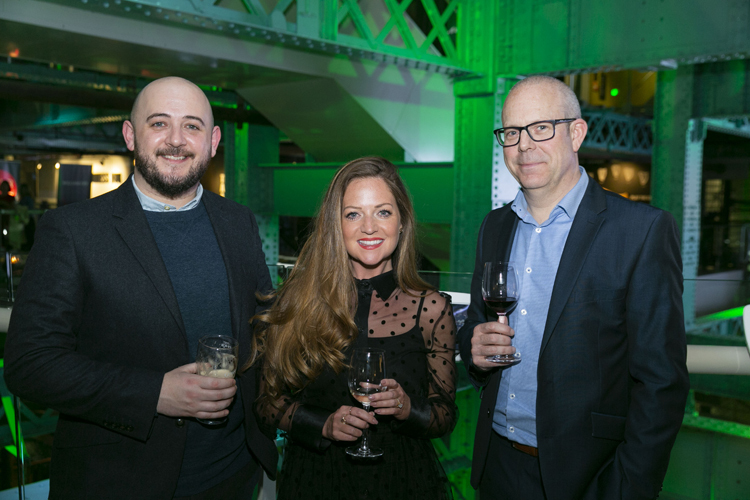 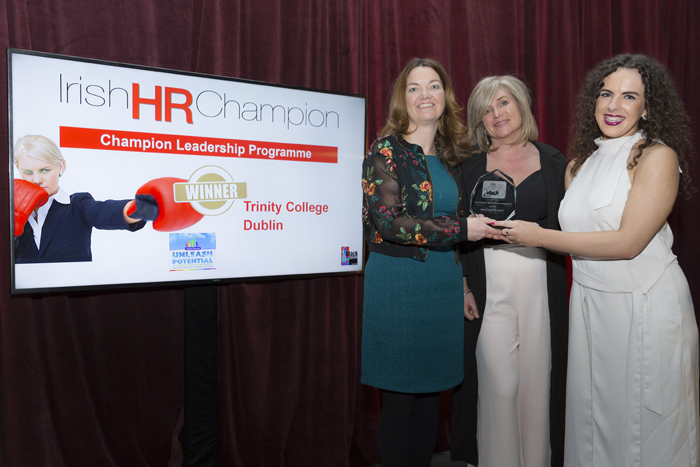 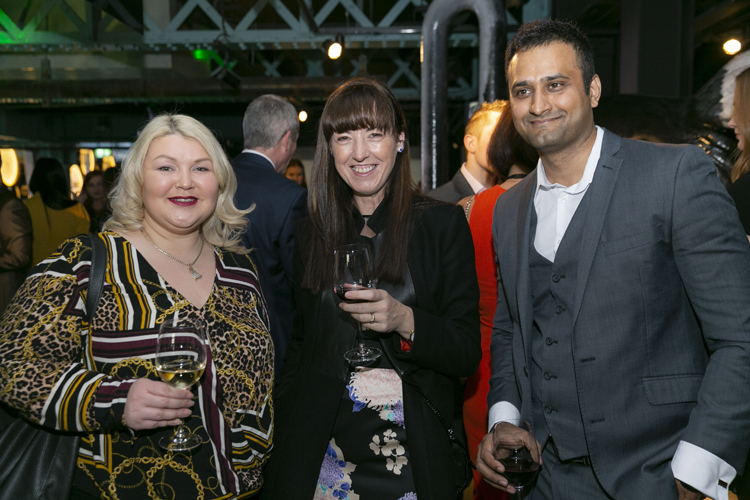 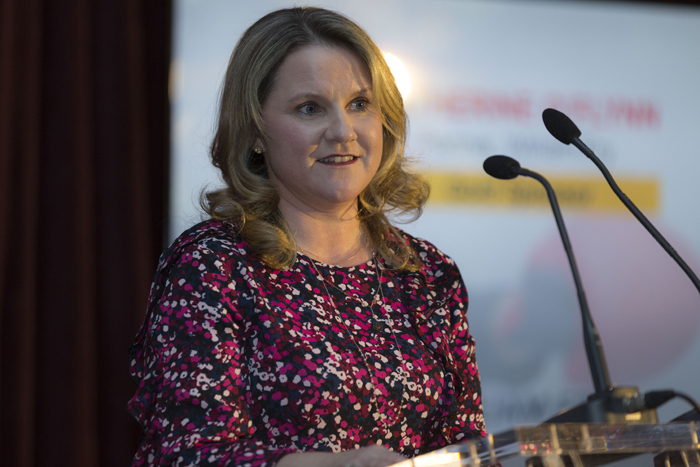 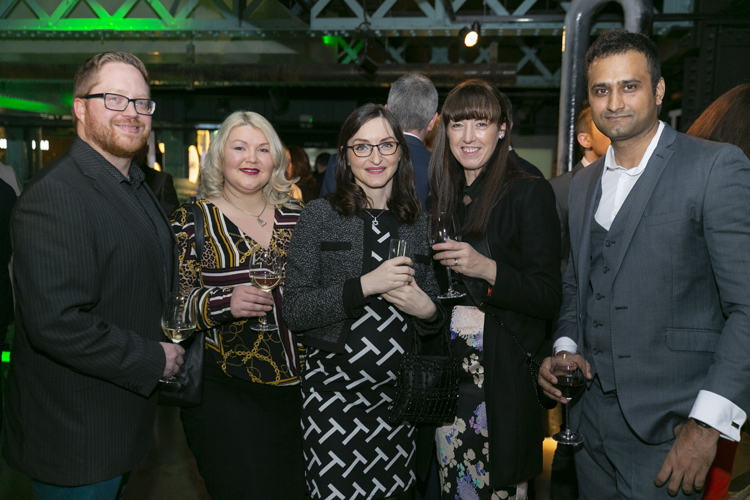 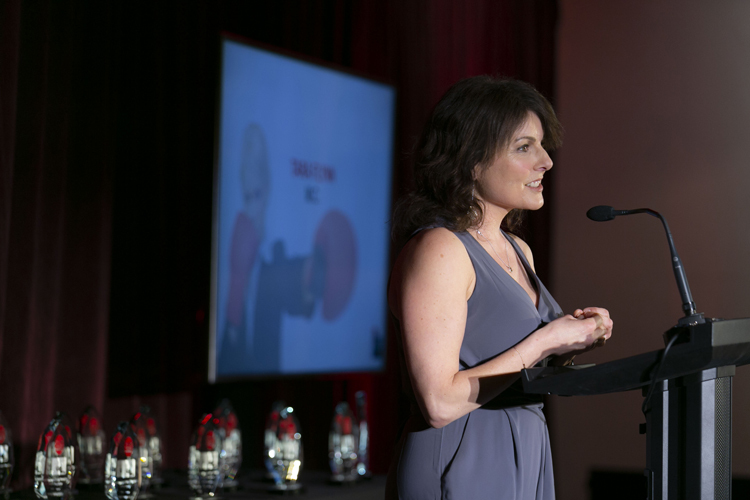 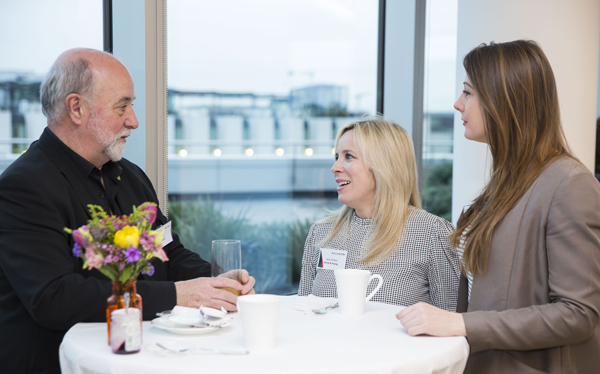 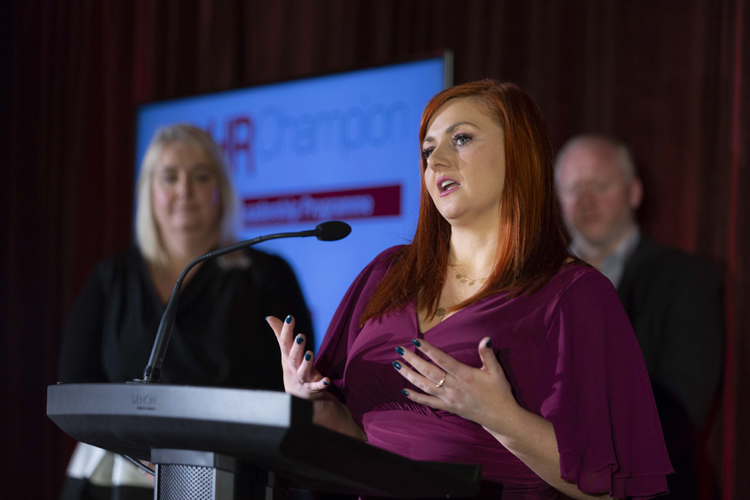 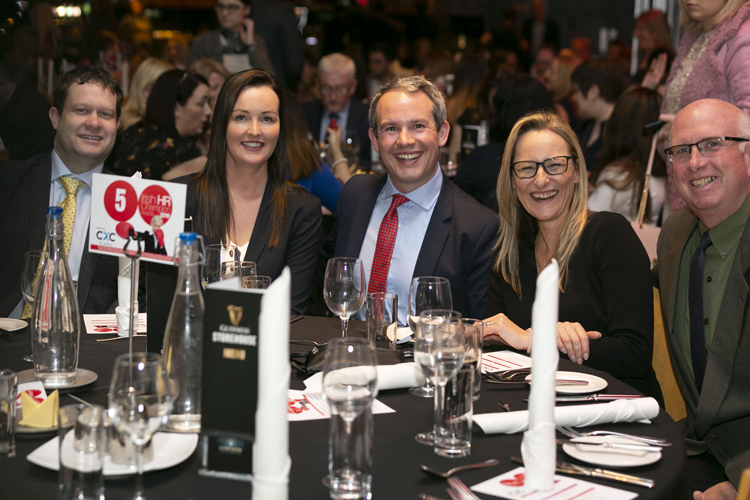 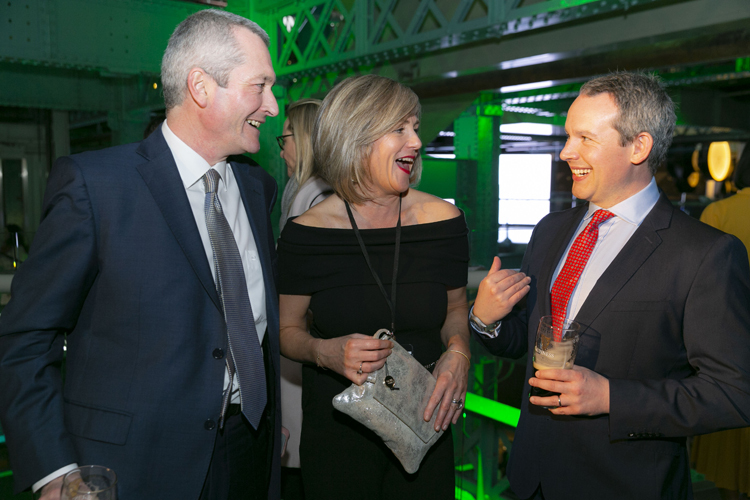 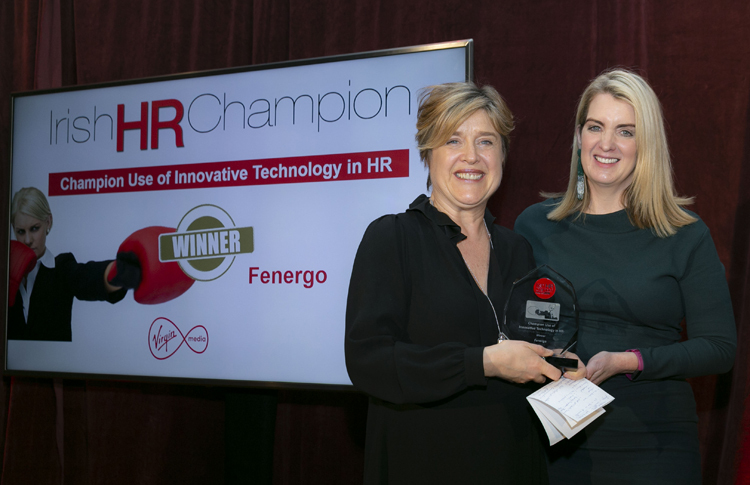 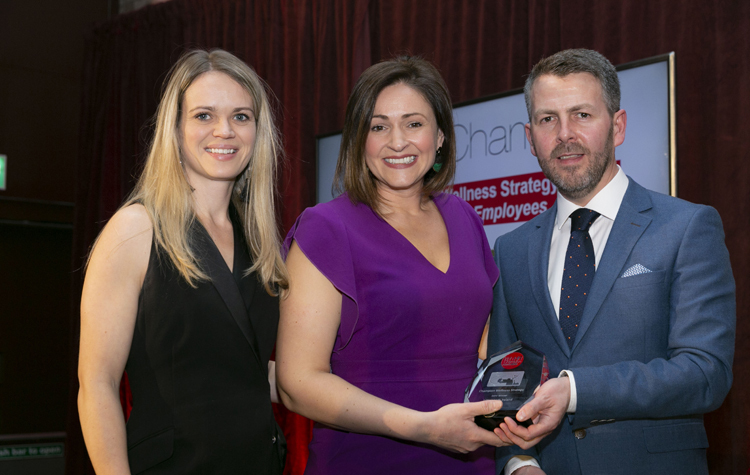 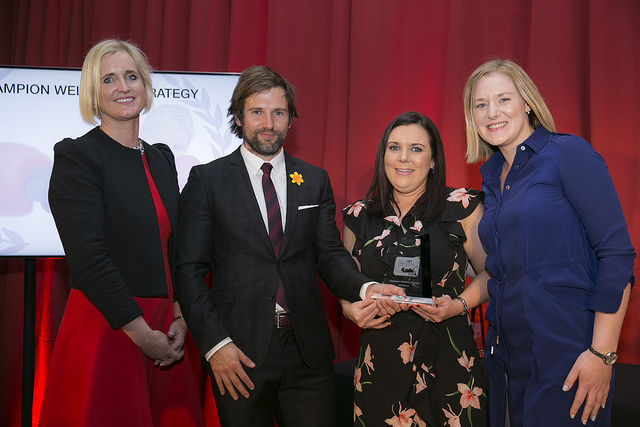 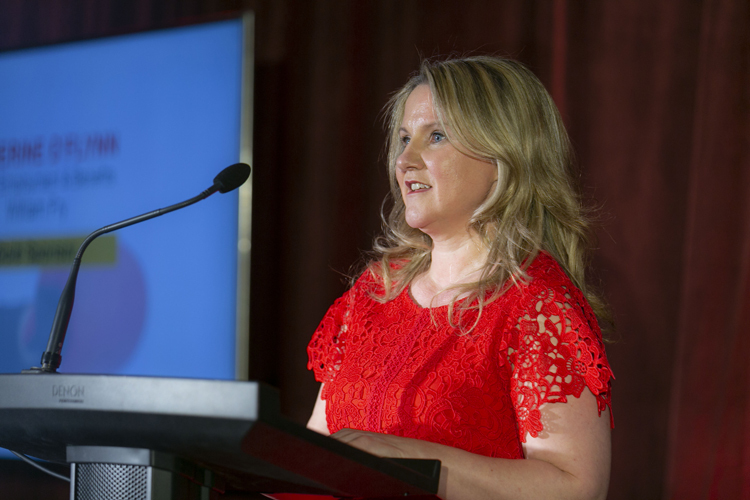 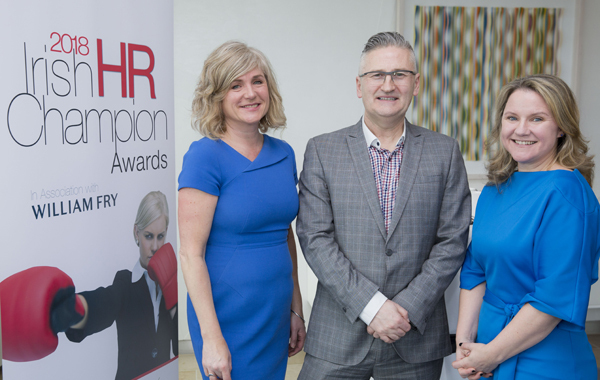 The Irish HR Champion Awards celebrate the hard work and dedication of HR teams – operating at the front line, delivering ambitious programmes, impacting business performance and transforming employee experience. 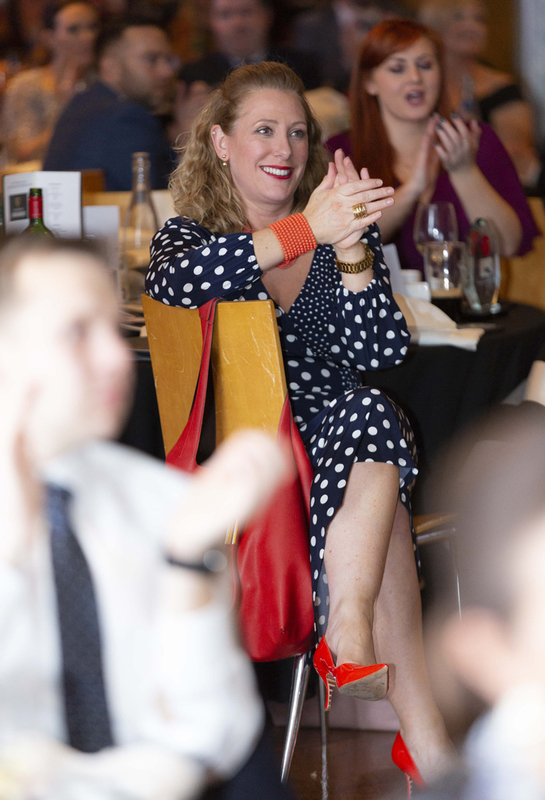 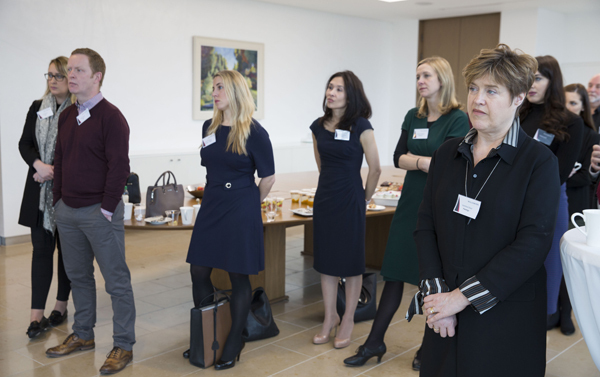 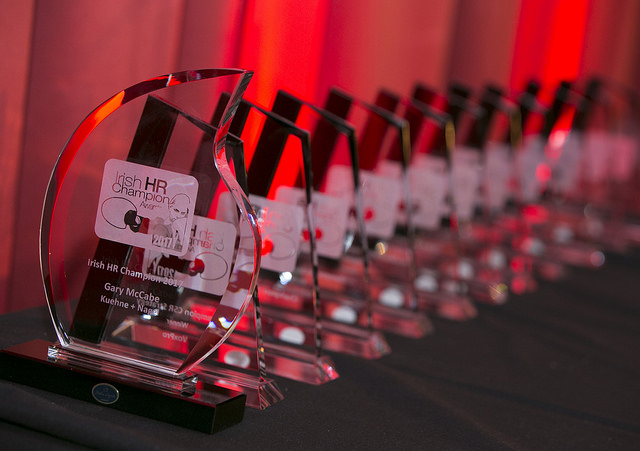 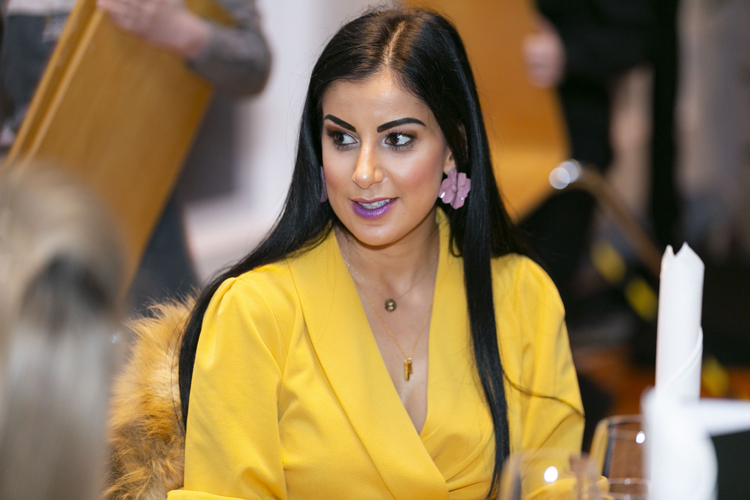 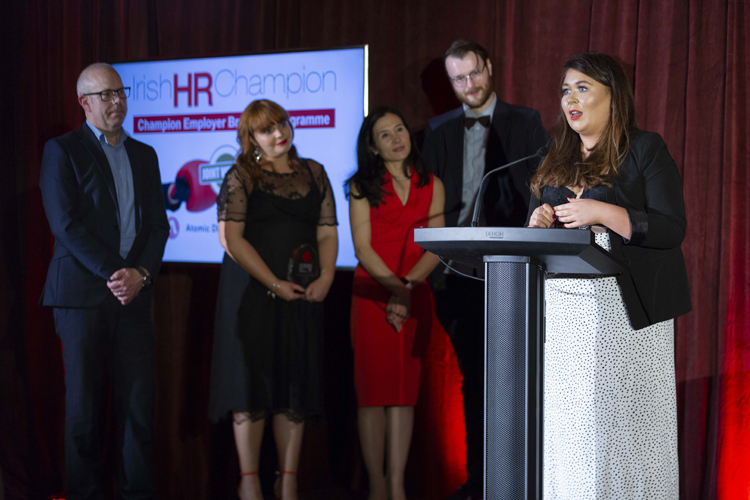 The Awards recognise the success, innovation and business focus of HR delivering the best strategies across: Employee Engagement – Talent Acquisition – Corporate Social Responsibility – Employer Branding – Change Management – Wellness Strategy – Learning and Development – Diversity – Leadership. 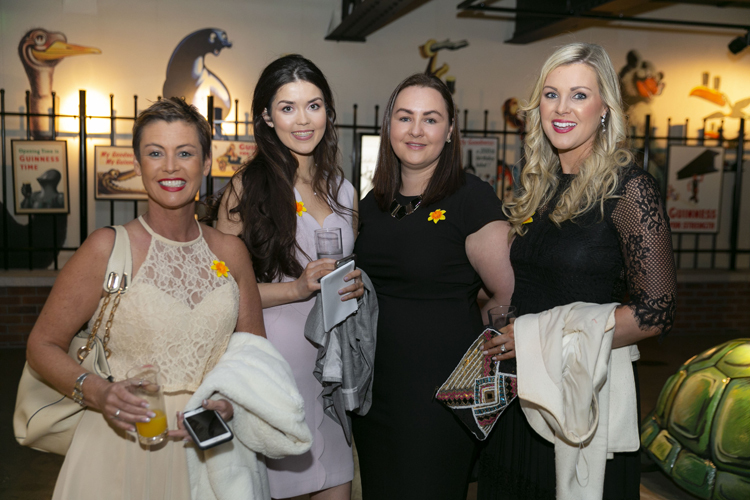 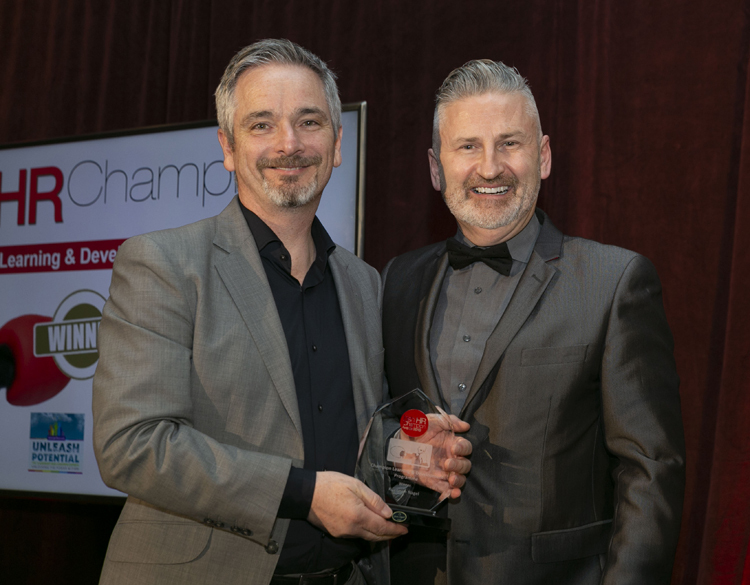 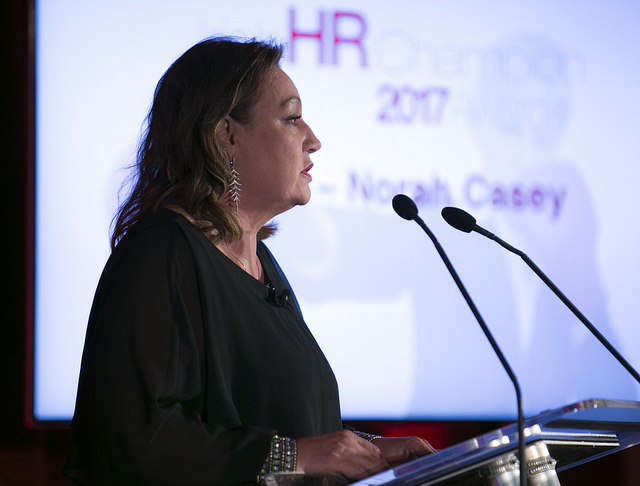 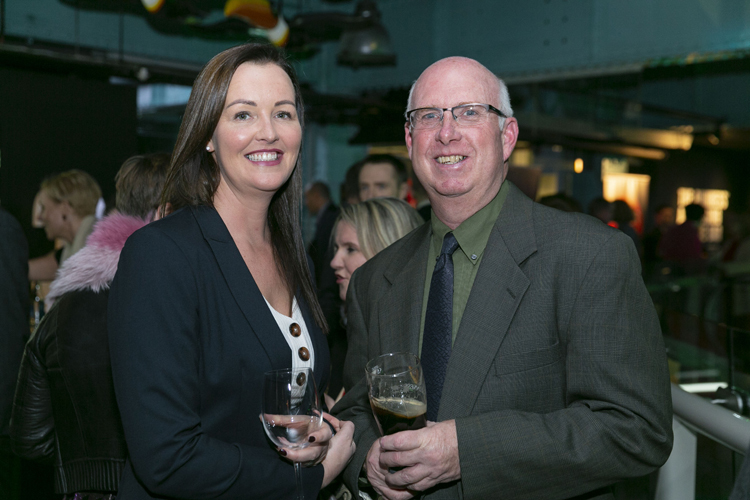 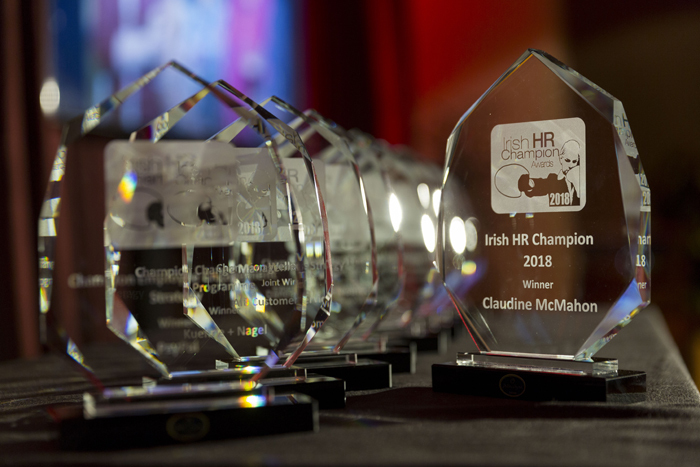 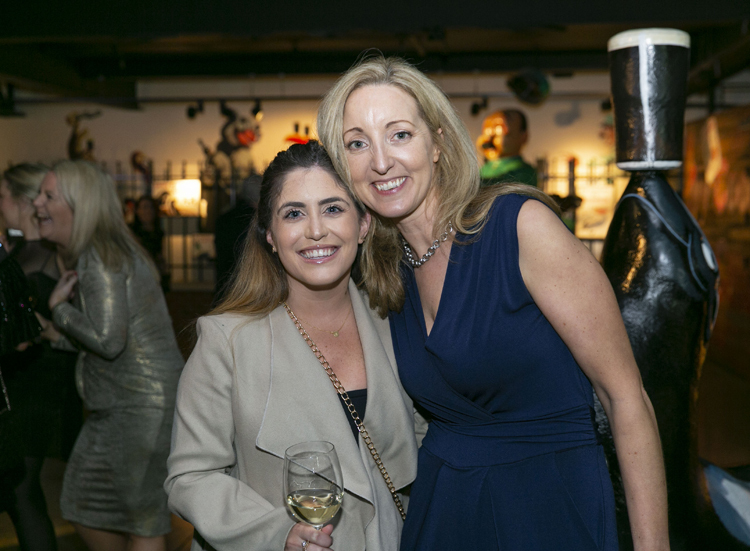 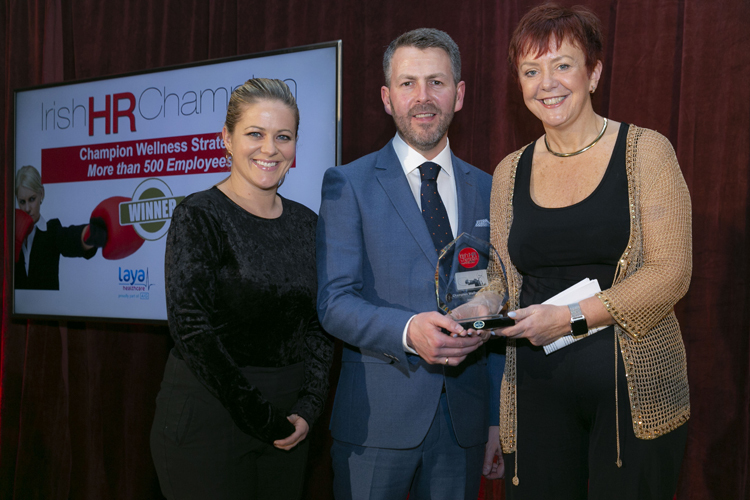 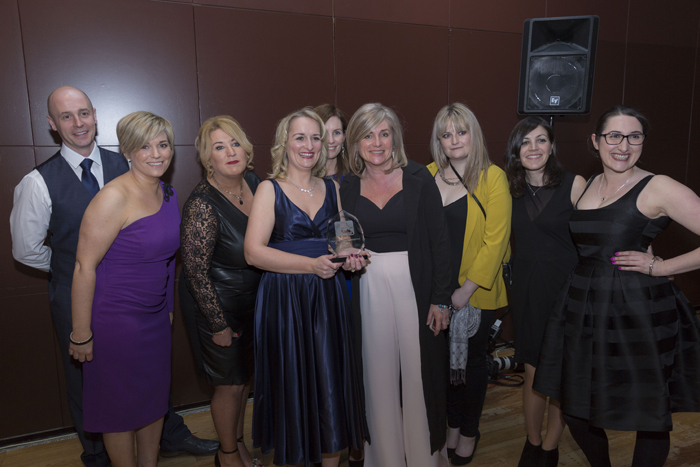 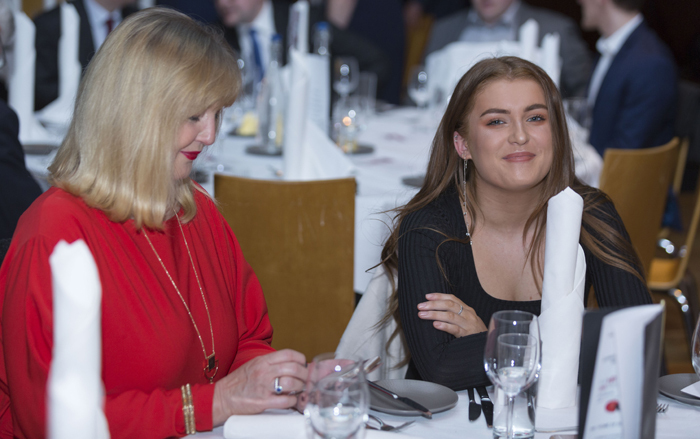 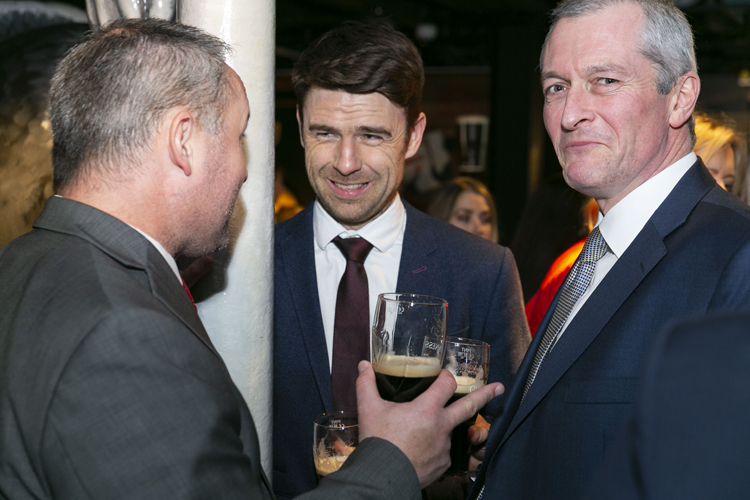 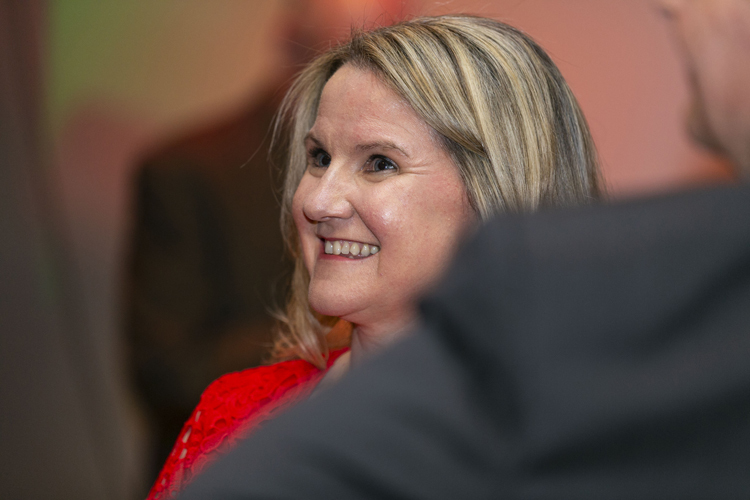 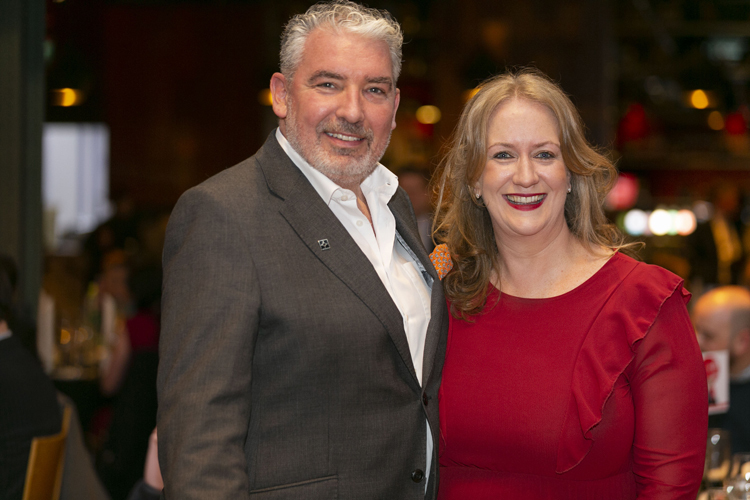 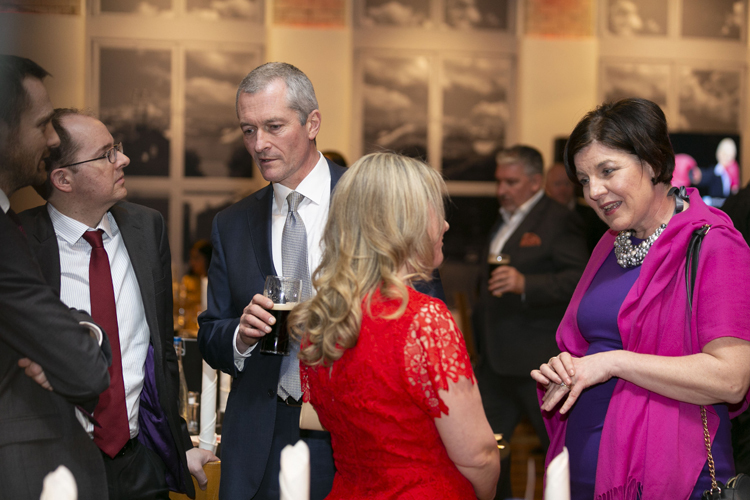 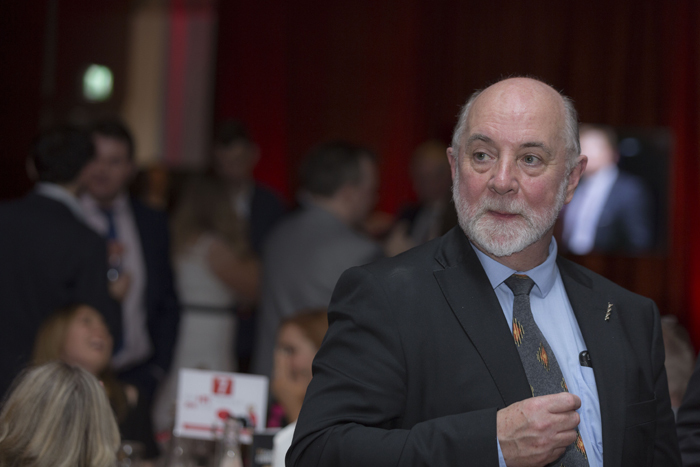 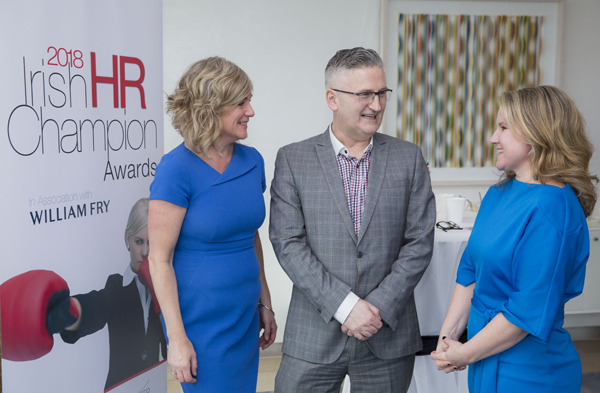 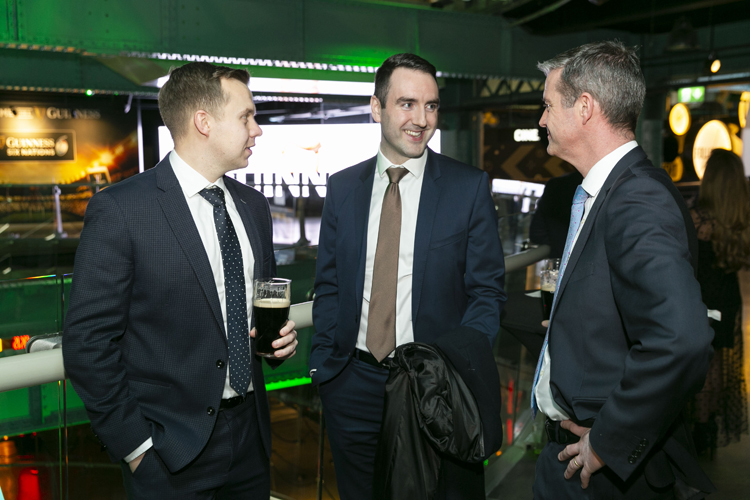 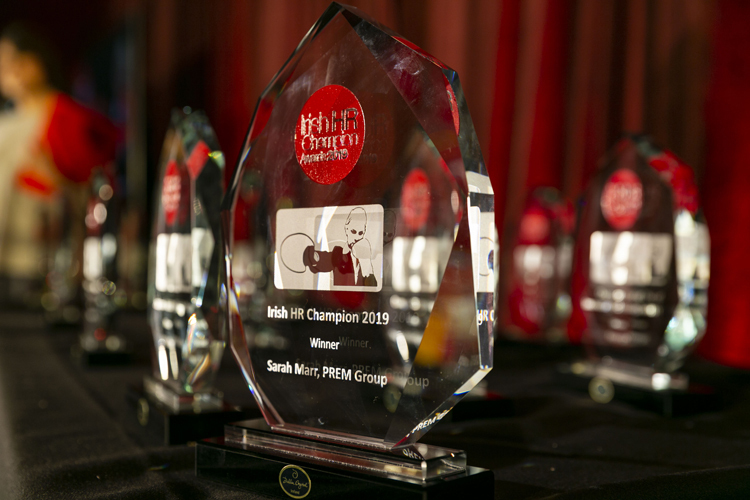 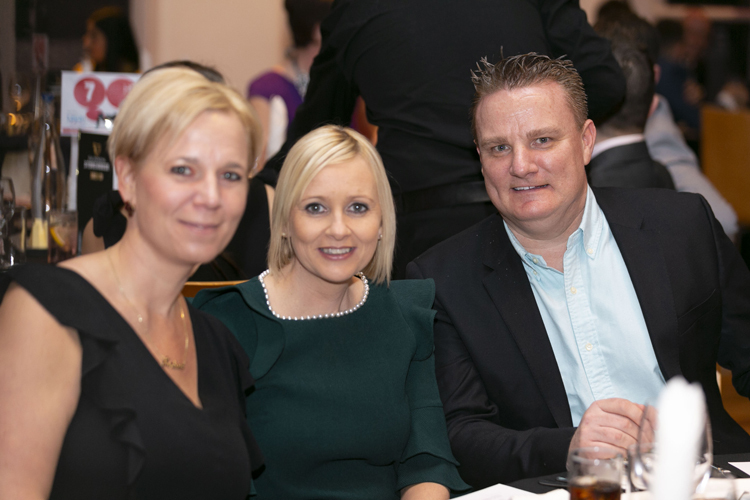 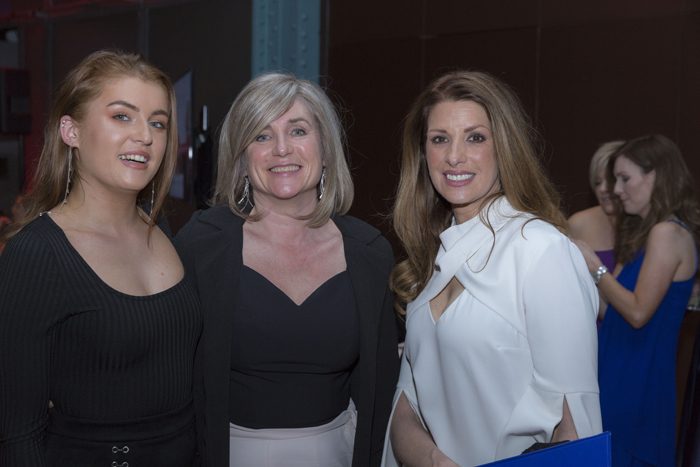 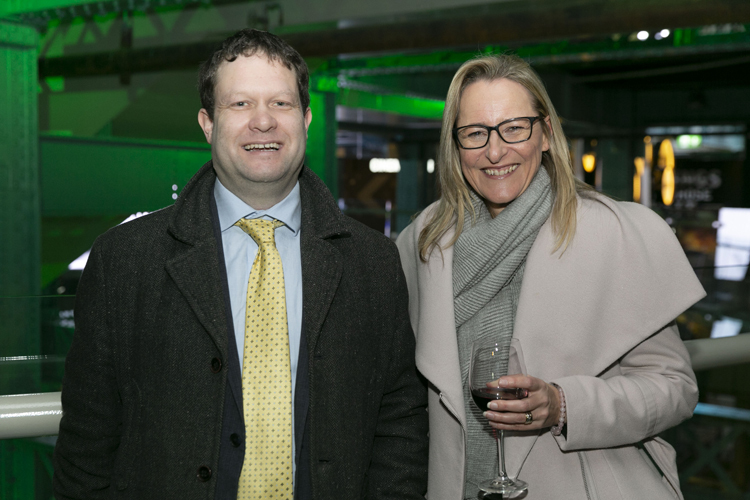 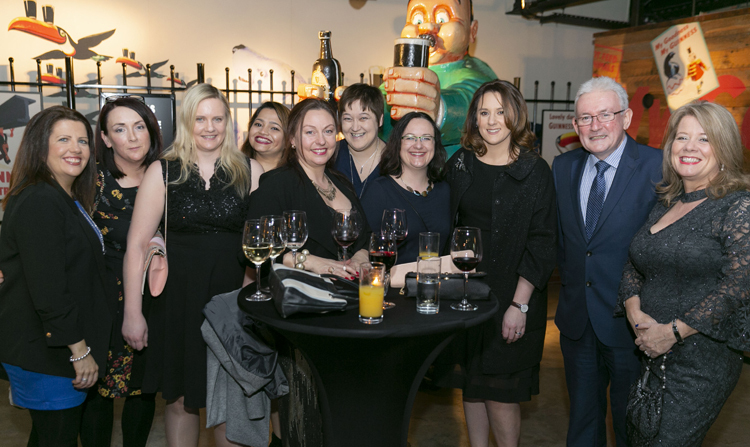 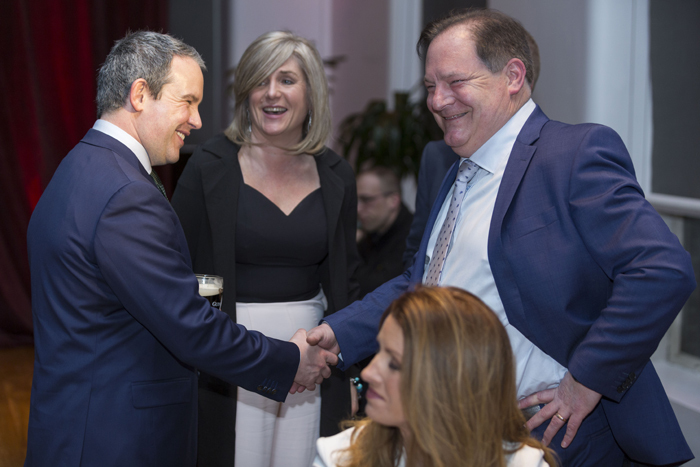 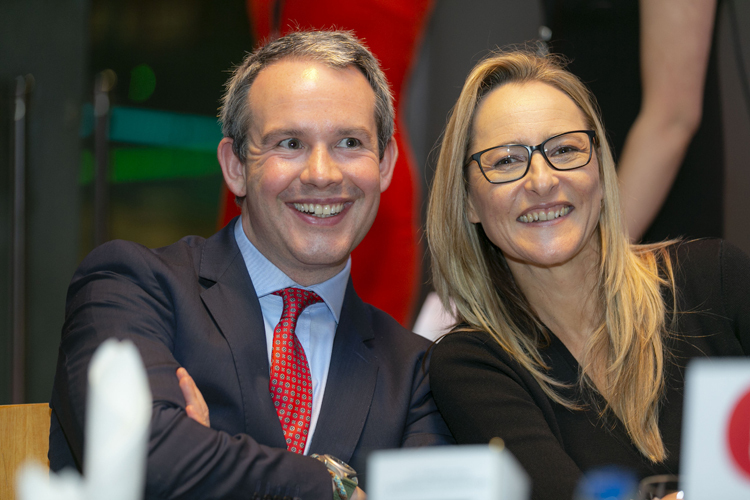 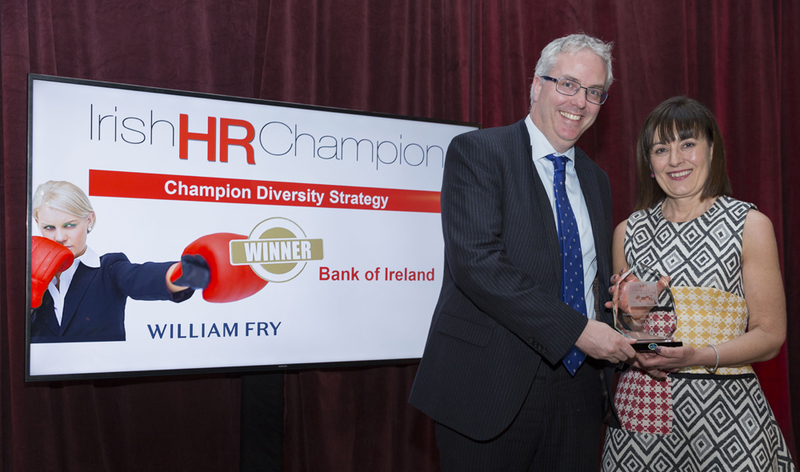 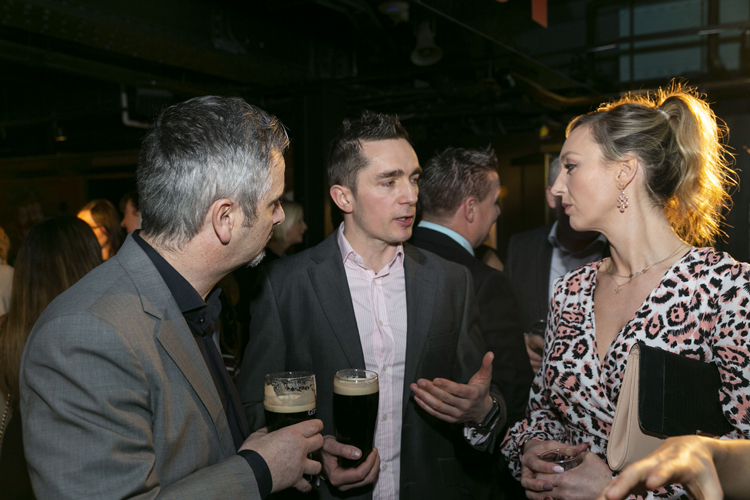 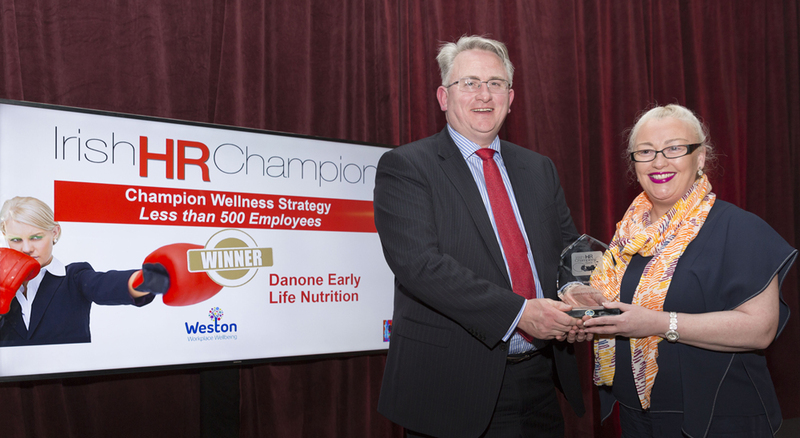 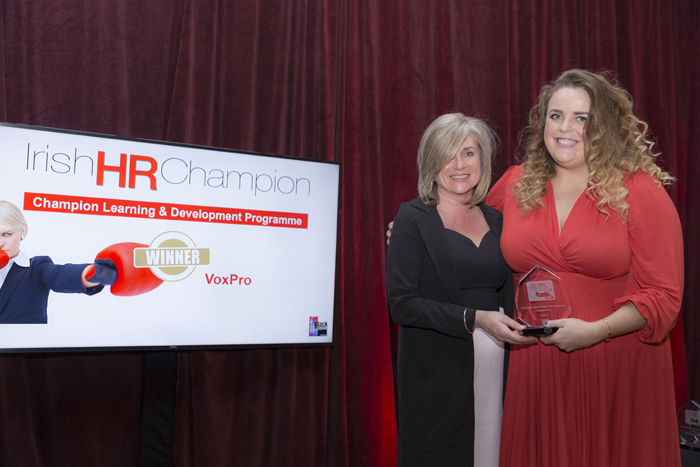 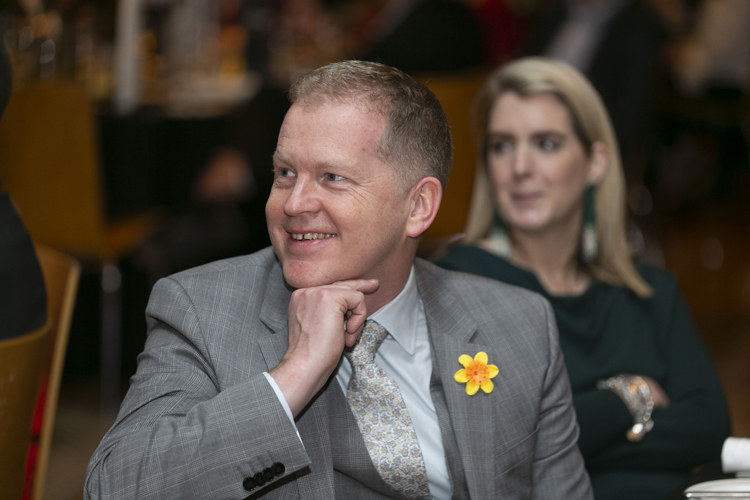 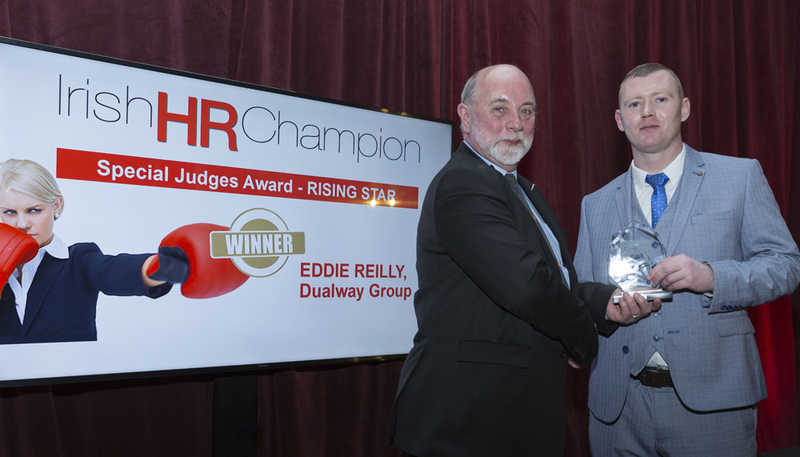 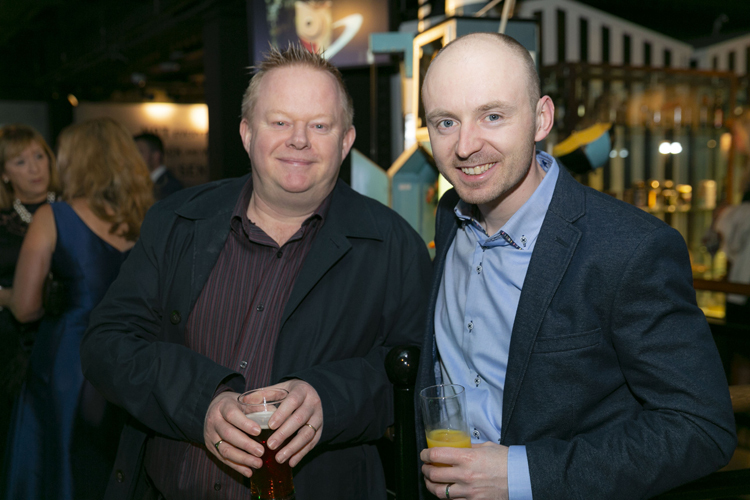 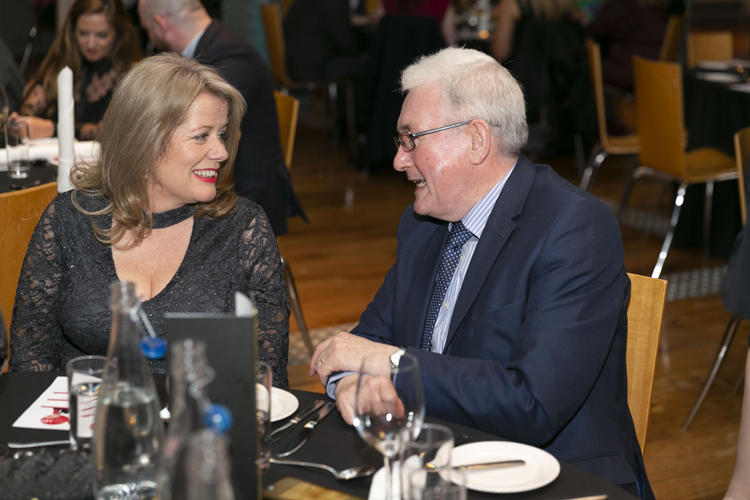 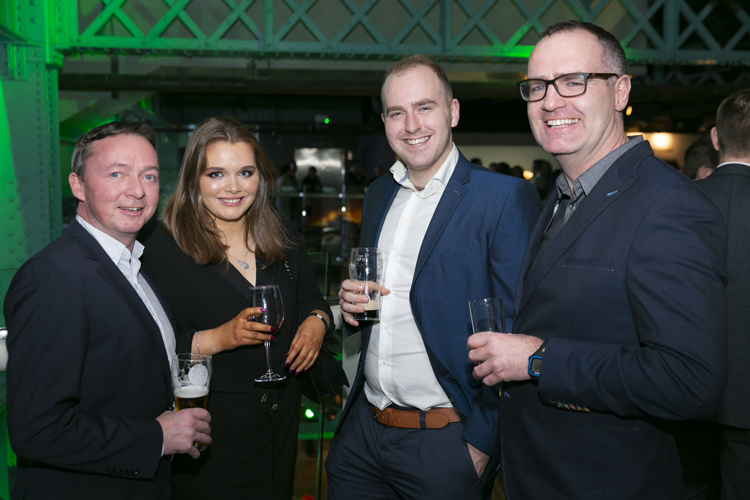 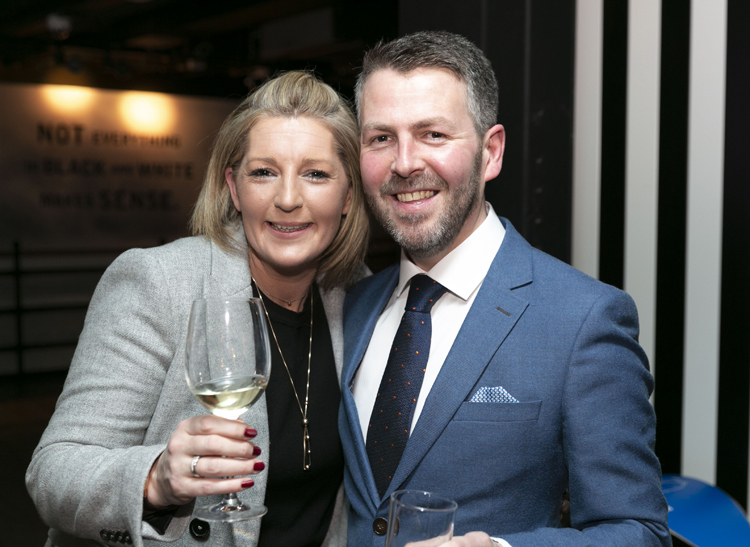 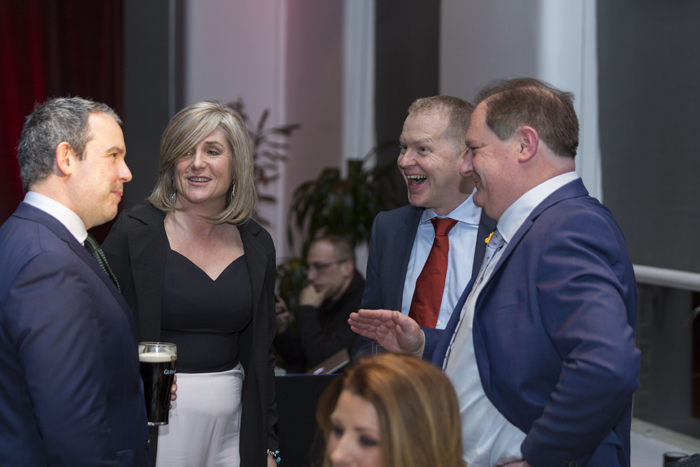 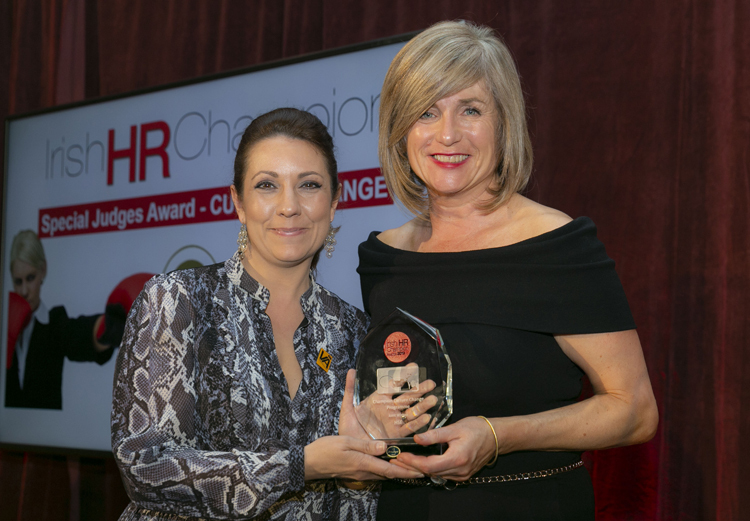 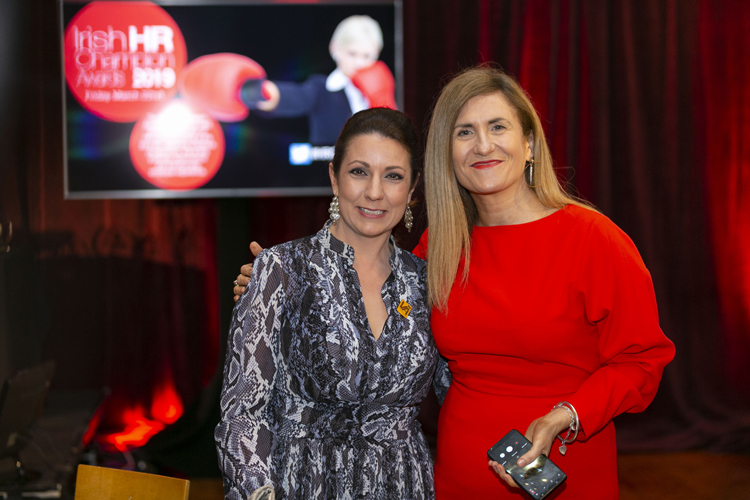 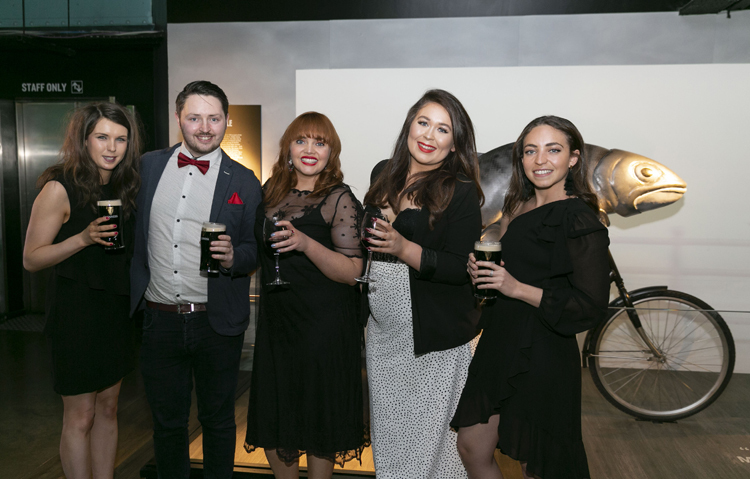 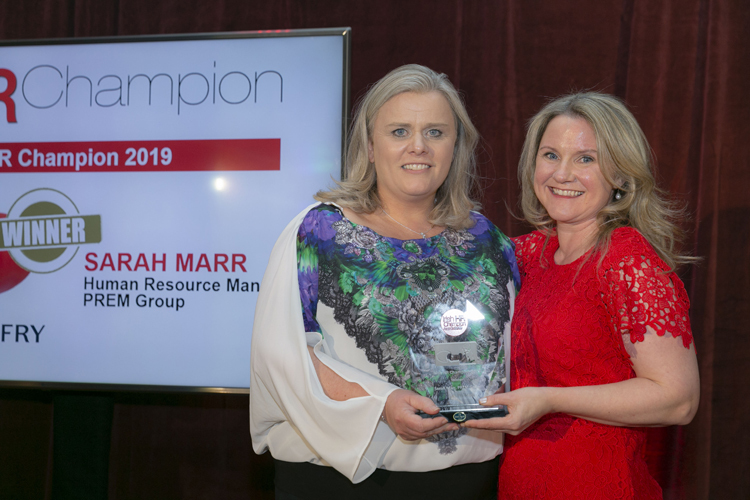 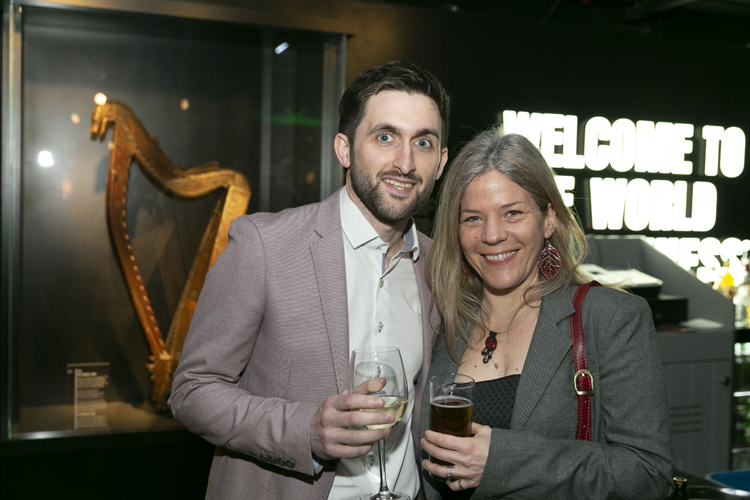 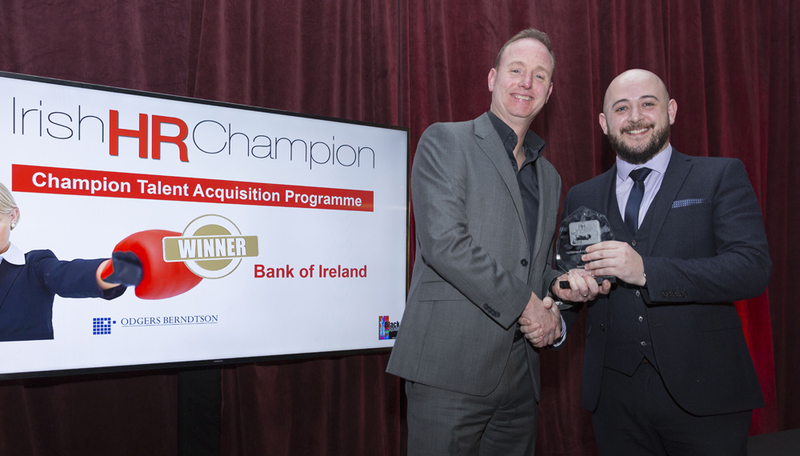 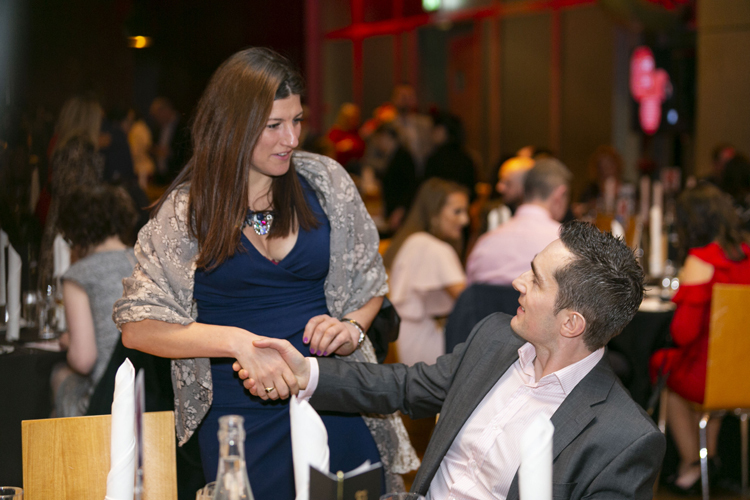 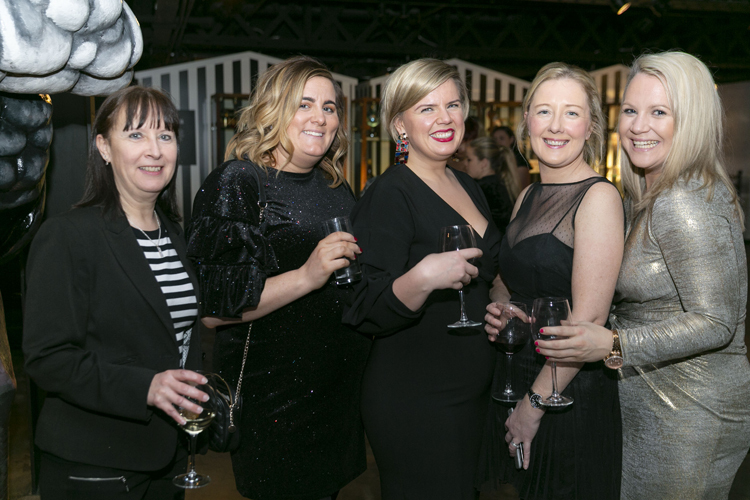 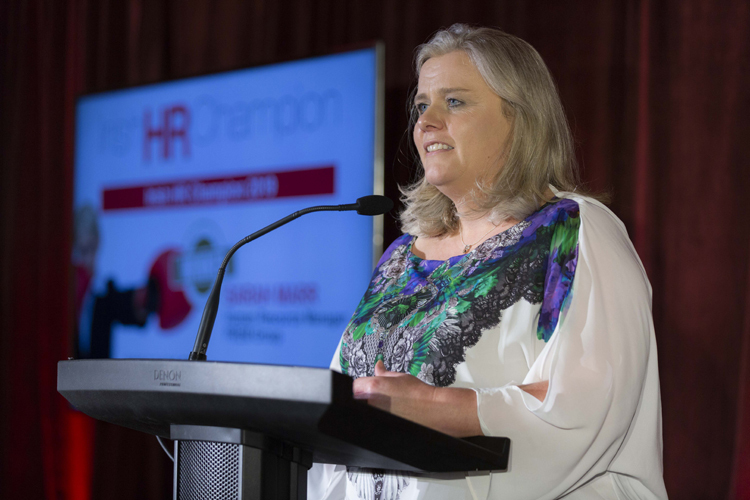 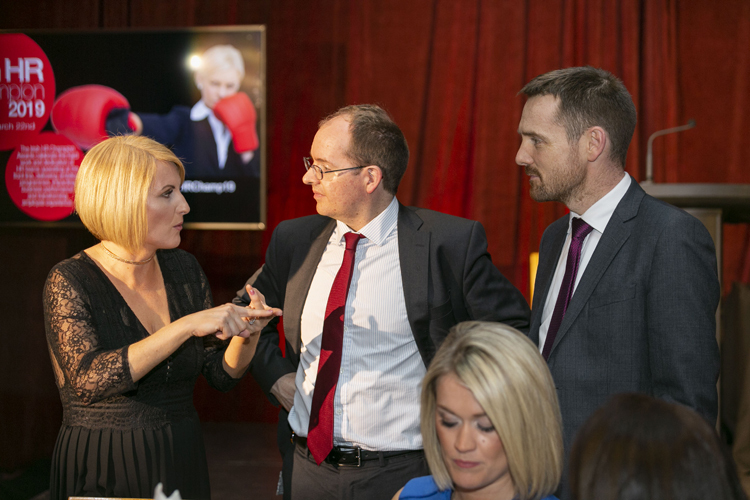 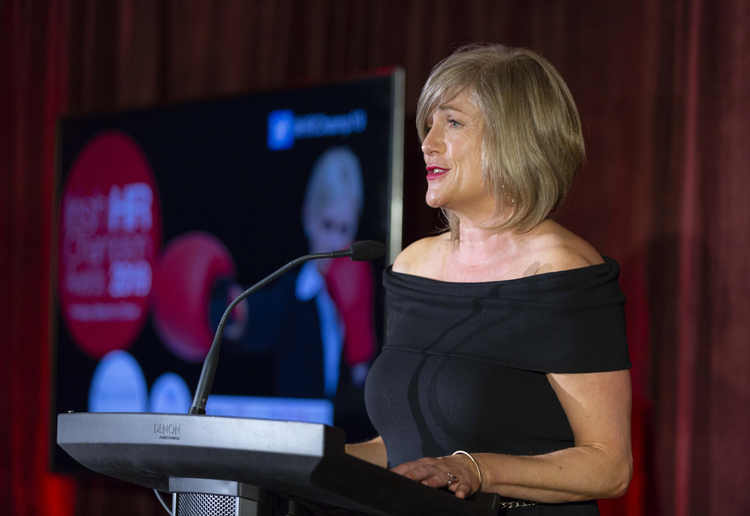 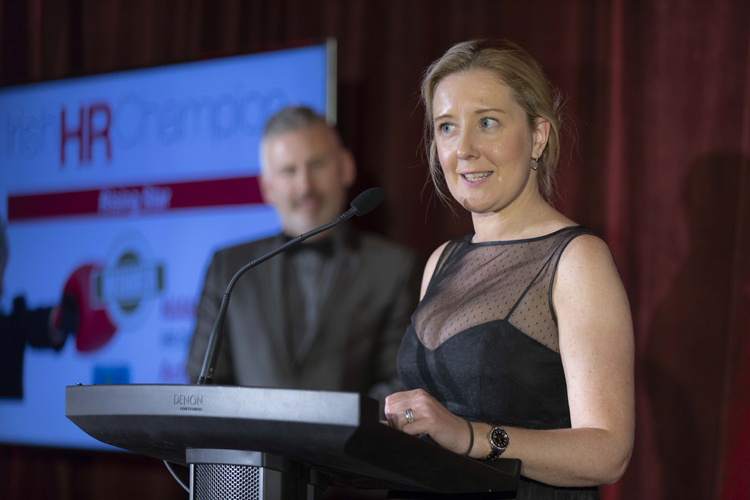 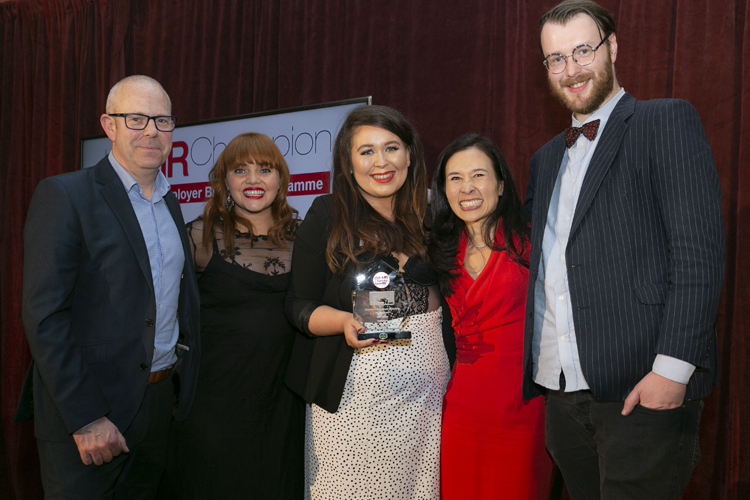 Shown below are a small selection of photos from the 2019 Irish HR Champion Awards WINNERS. 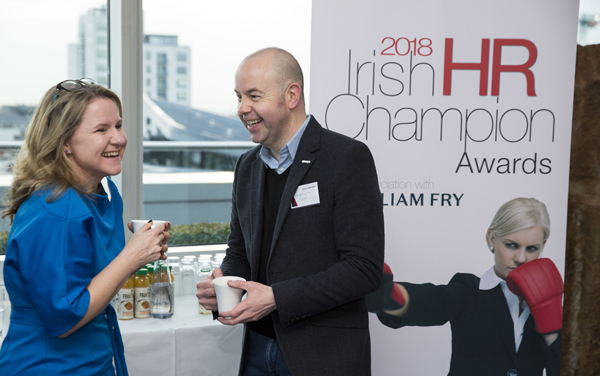 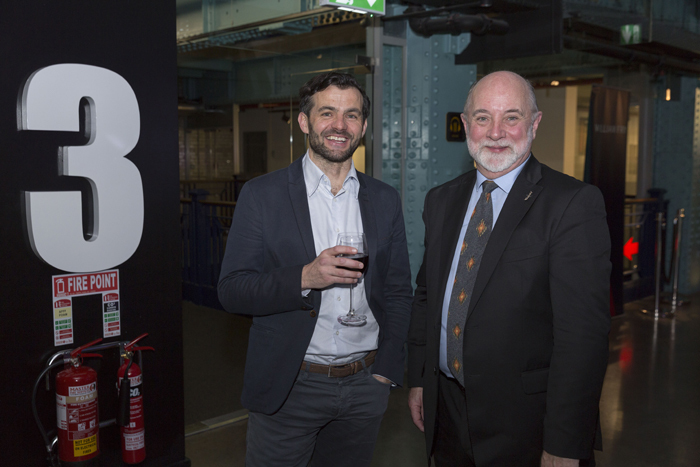 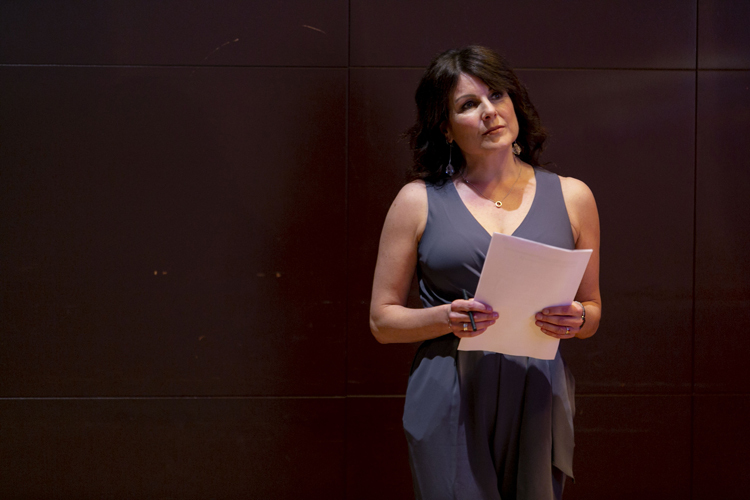 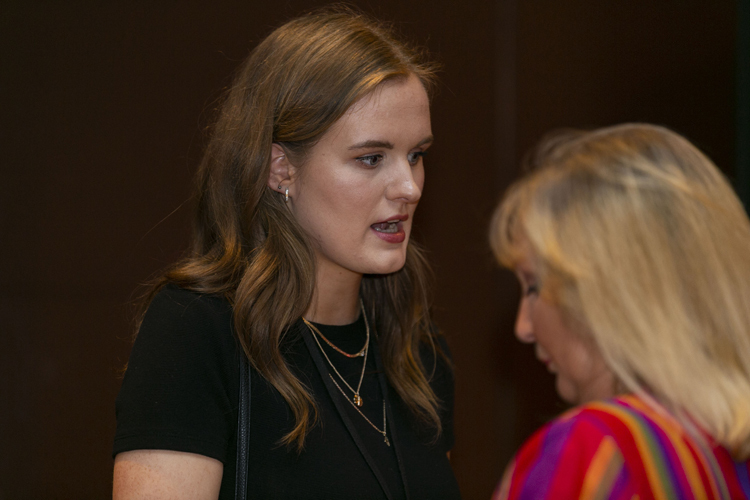 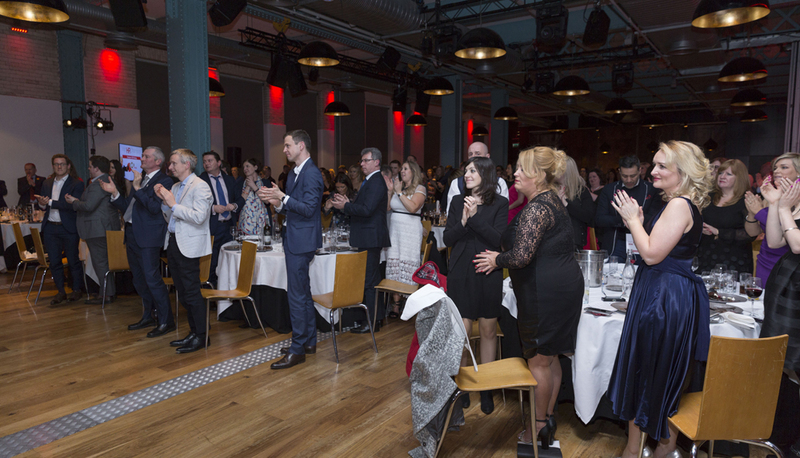 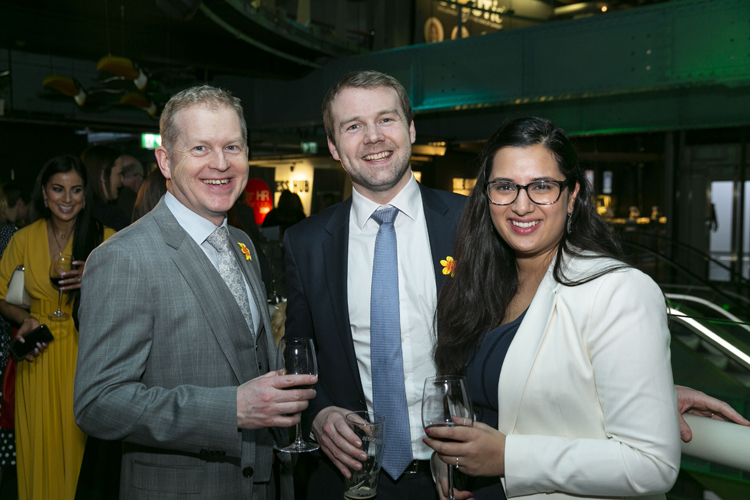 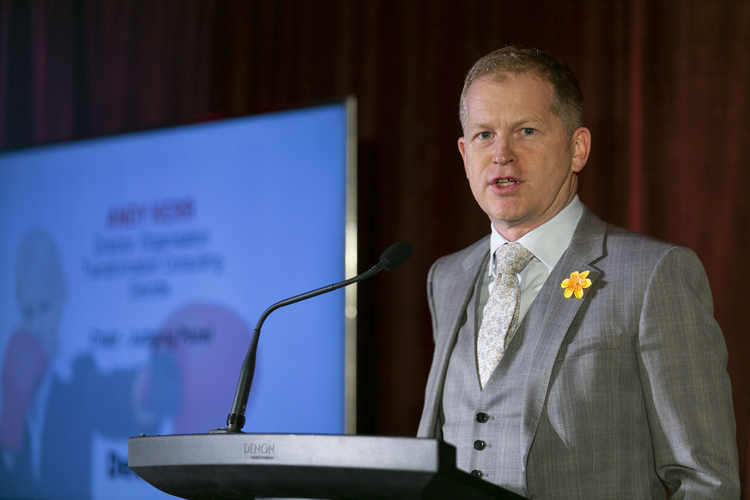 Shown below are a small selection of photos from the 2018 IHRC Awards. 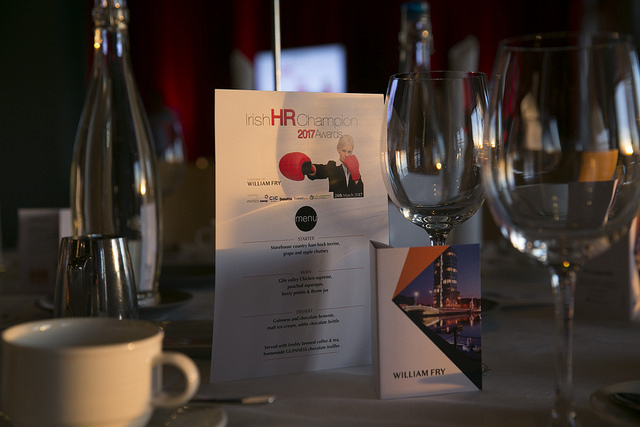 Shown below are a small selection of photos from the 2017 IHRC Awards.